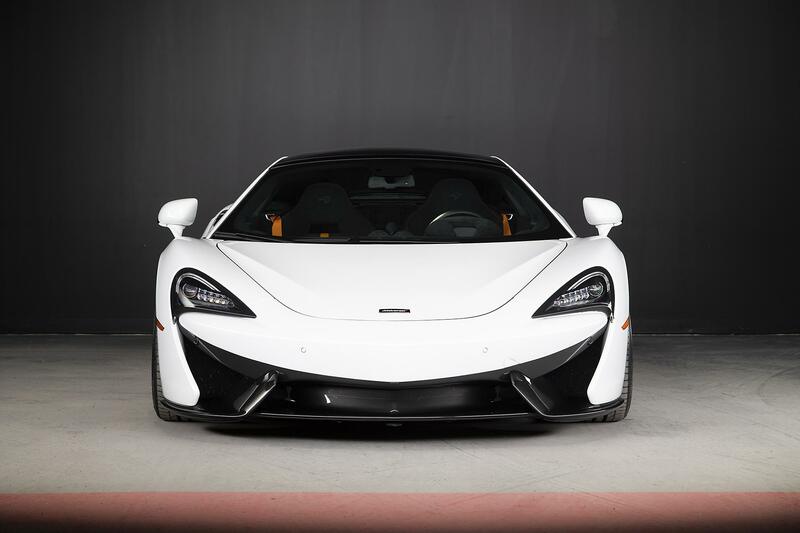 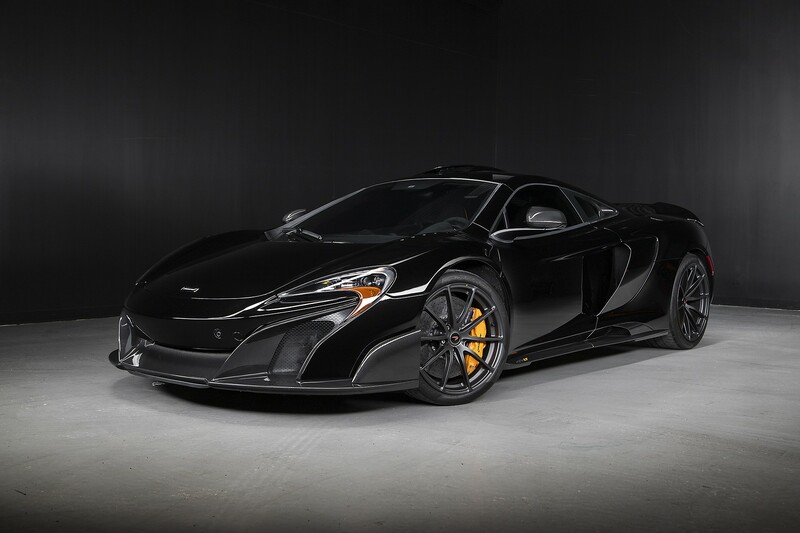 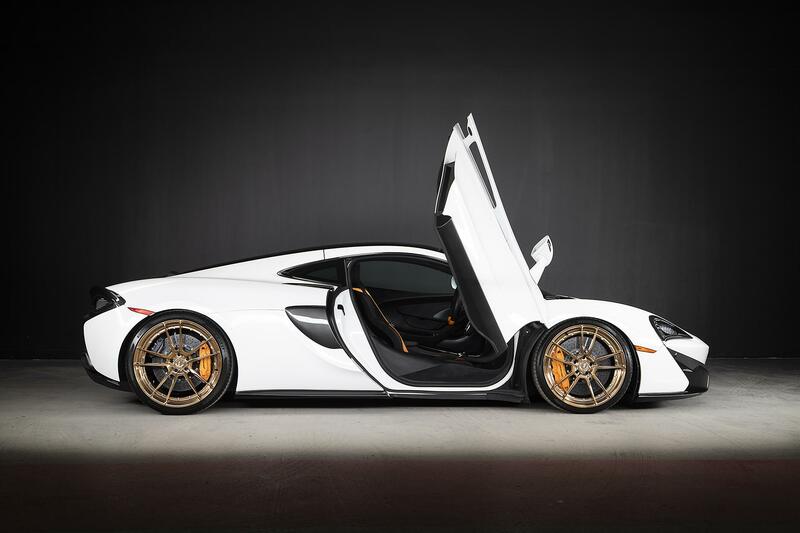 || PRICING IN US DOLLARS || There are Mclarens, then there are MSO Mclarens. 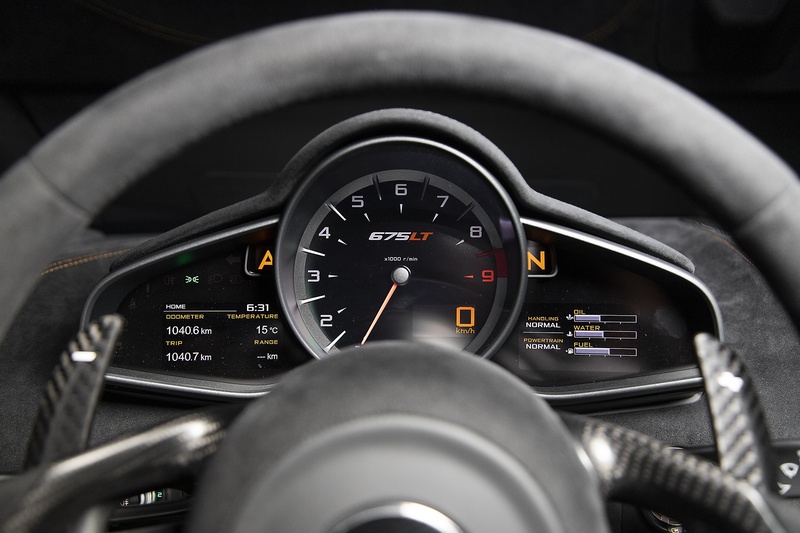 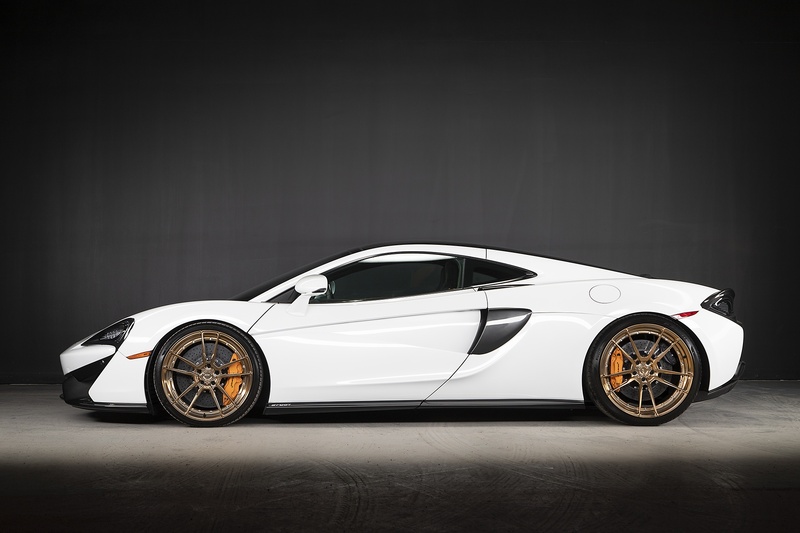 Mclaren shocks the world in 2011 with the introduction of MP4-12C. 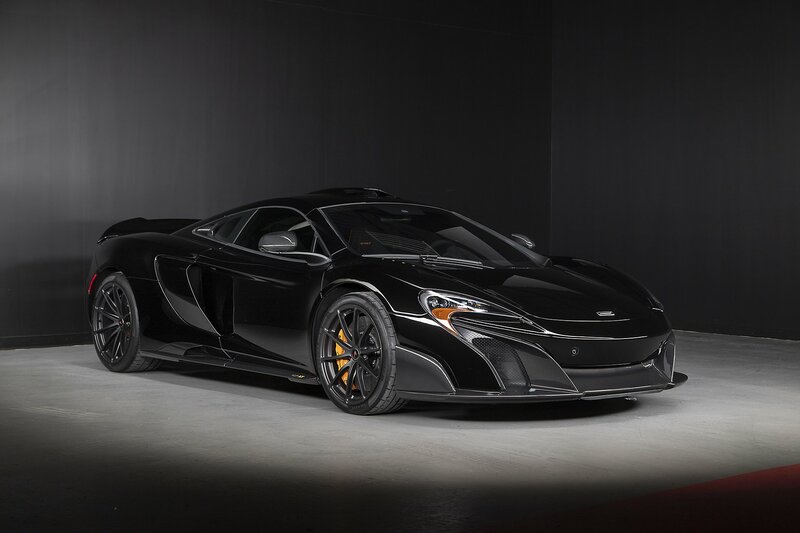 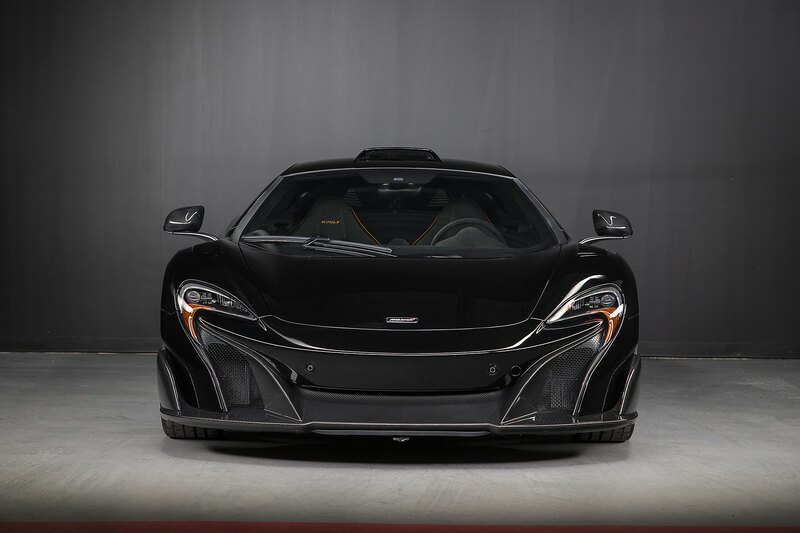 After 5 years of development, the P11 chassis ends with a bang producing a limited run of the 675LT. 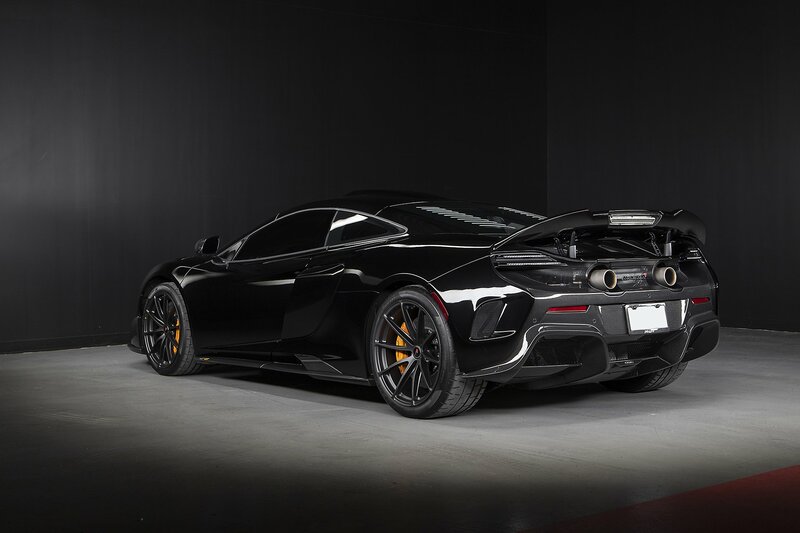 Arguably the last car under the leadership of Ron Dennis, the LT stays true to its iconic Long Tail name by increasing overall length, width and reducing height for maximum downforce! 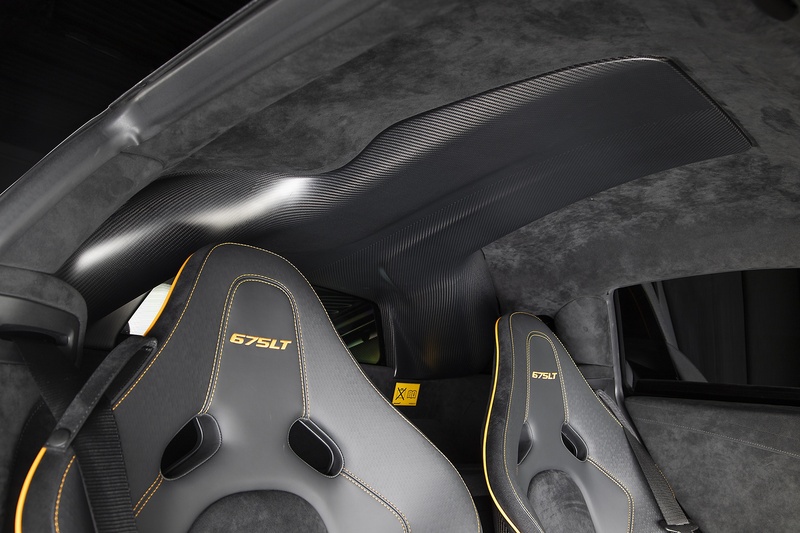 Power is bumped to a devilish 666hp and weight is reduced by 100kg. 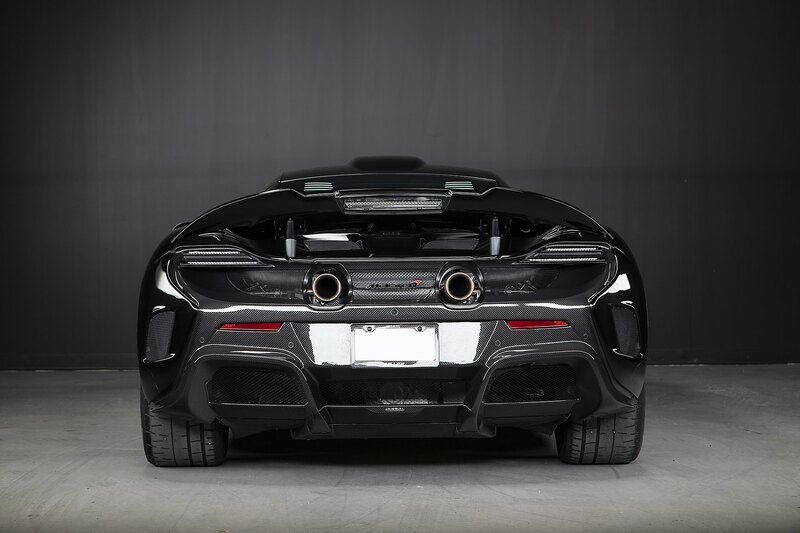 Carbon fiber body work, titanium exhaust, and Lexan engine cover are a few upgrades making this limited run so special. 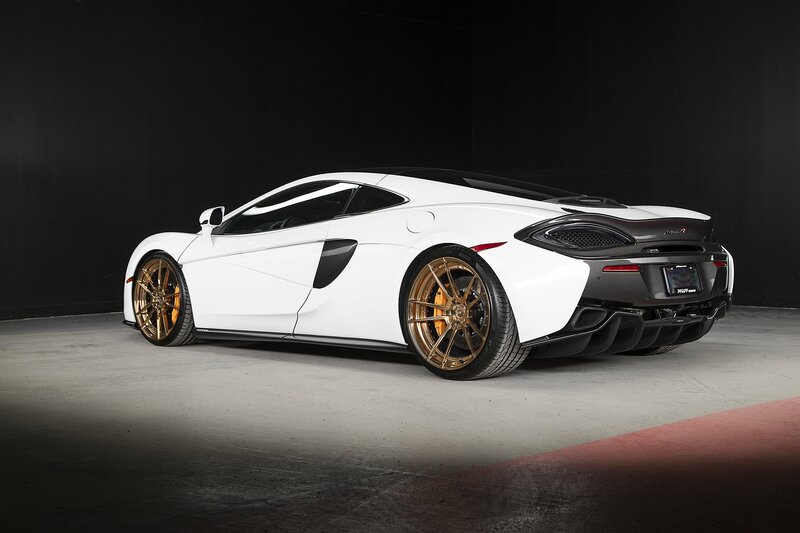 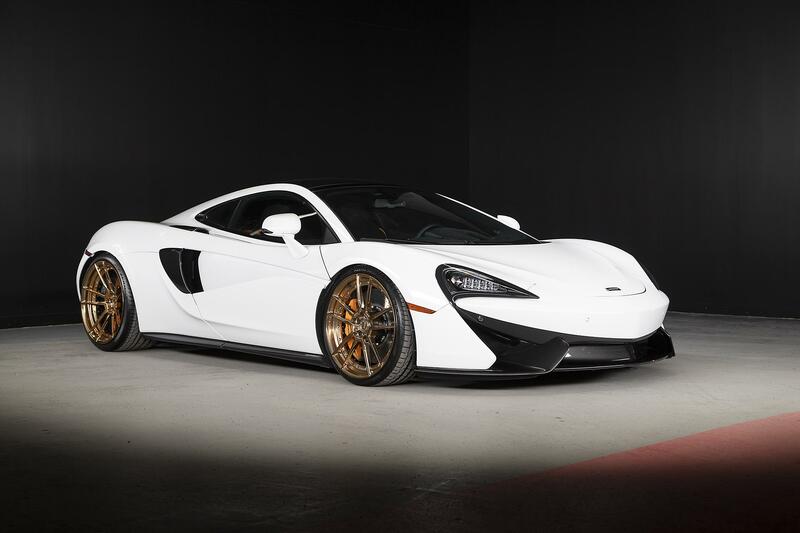 Our example is then sent to Mclaren Special Operation where it is equipped with a fully functional roof scoop, carbon fender louvers, and finishing the exterior carbon all in high gloss. 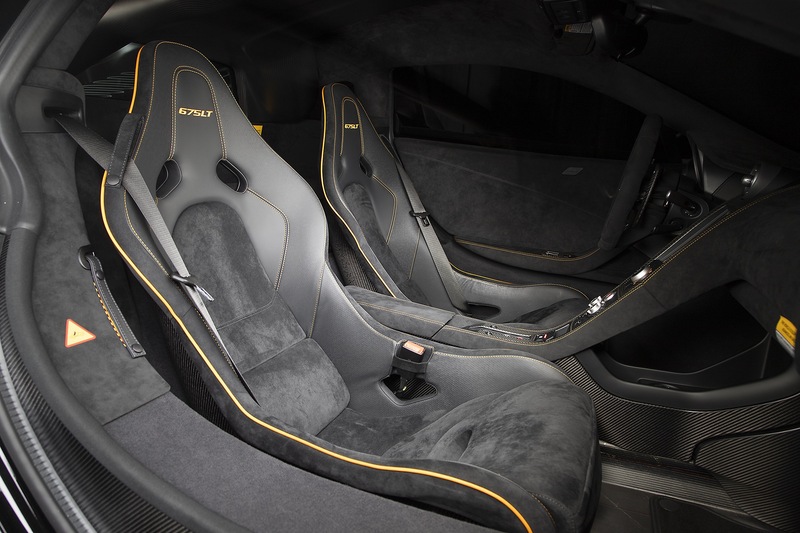 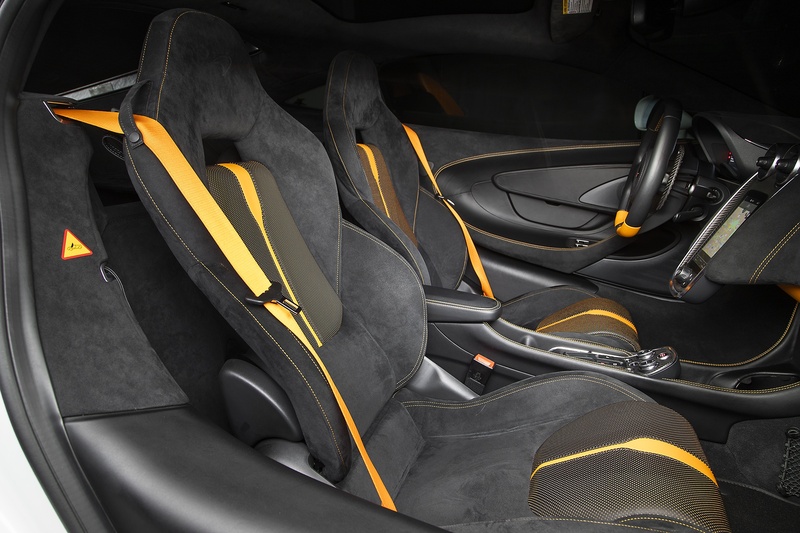 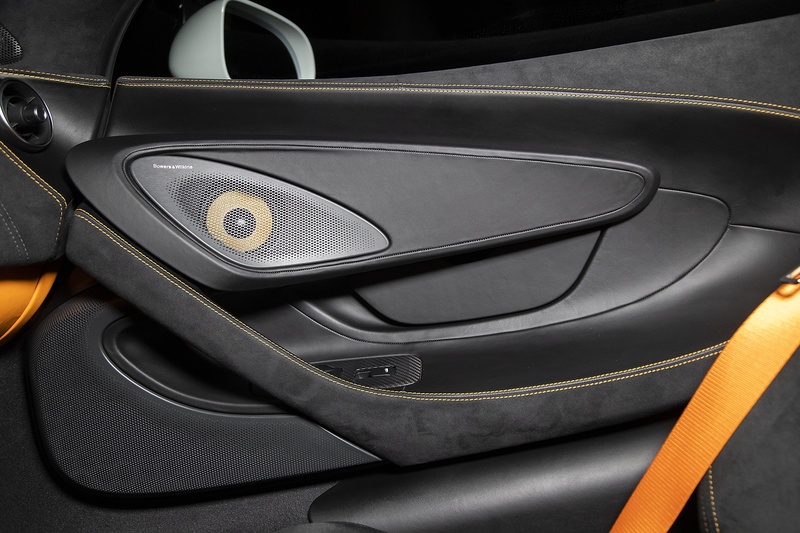 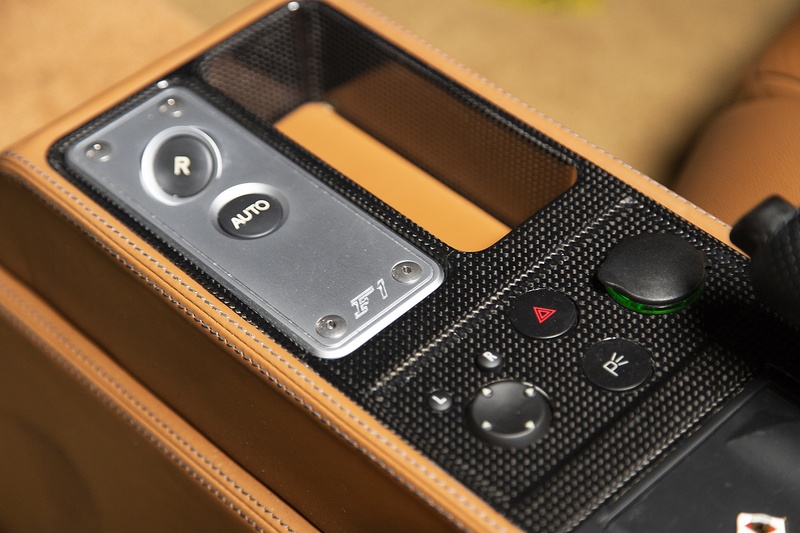 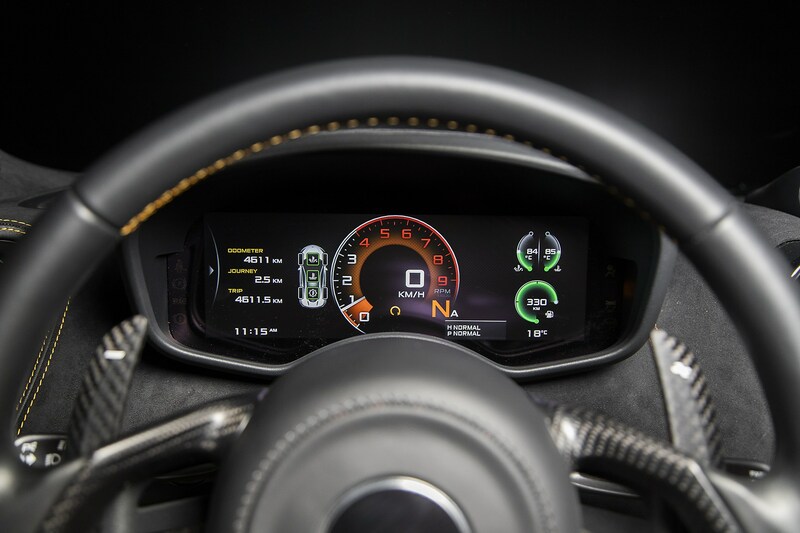 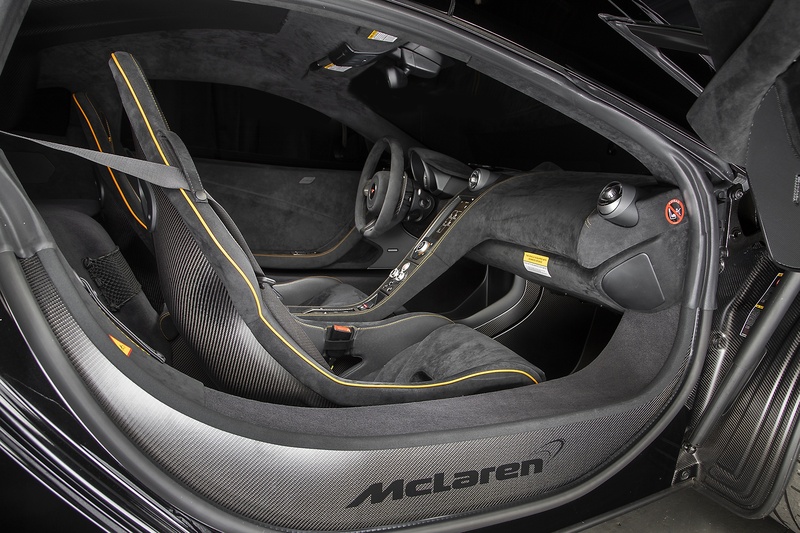 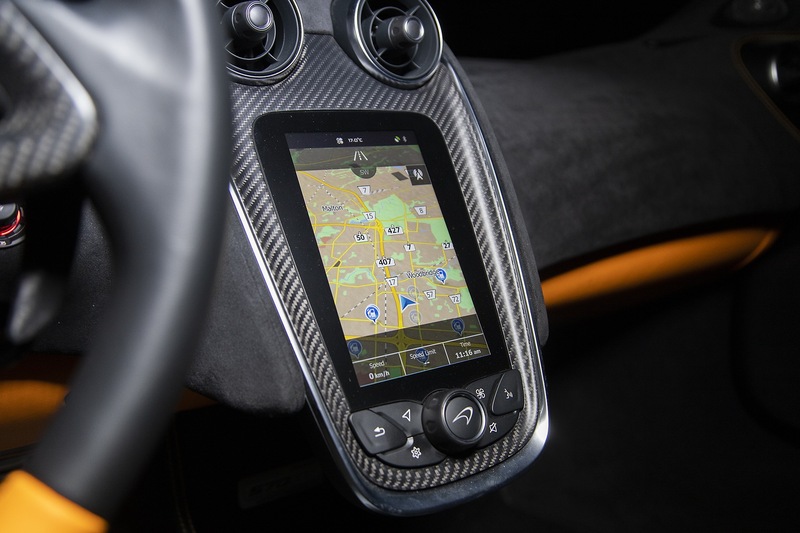 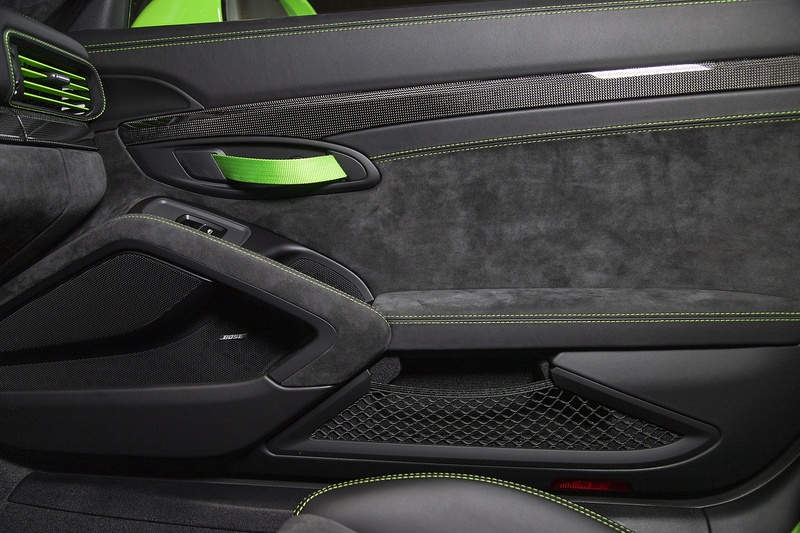 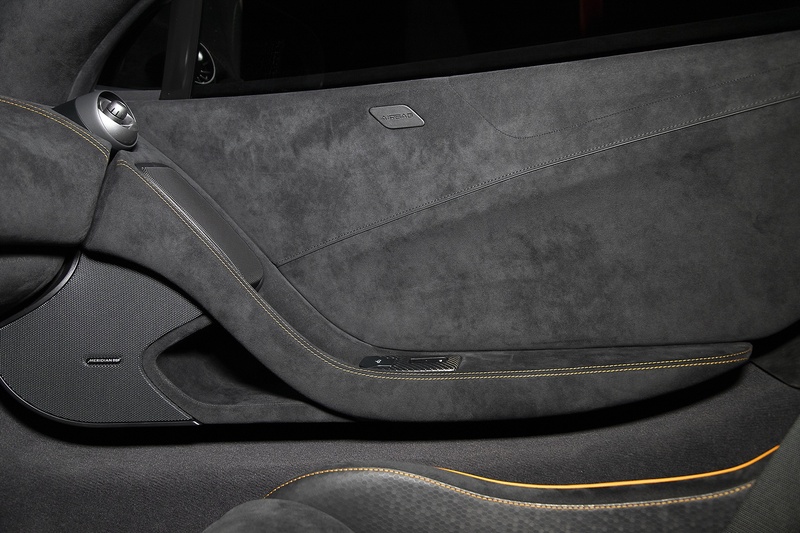 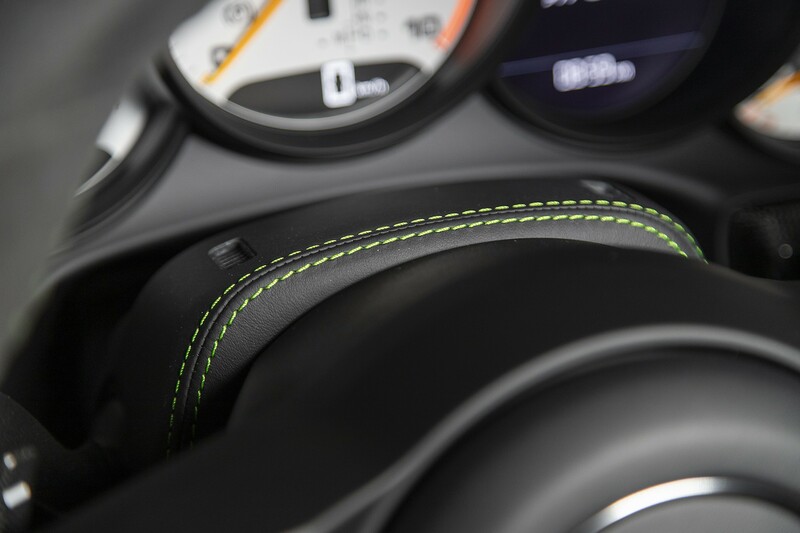 MSO bespoke then ties everything together with Mclaren Orange piping and stitching in the Alcantara interior. 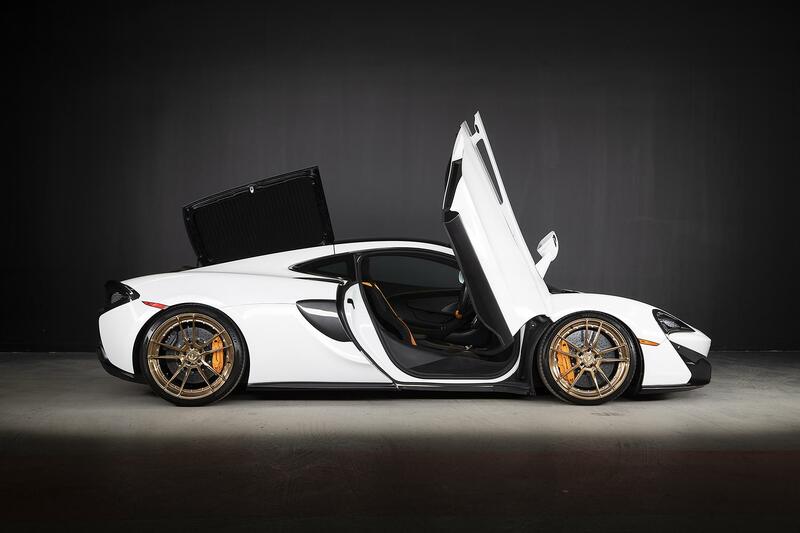 She is in one of a kind. 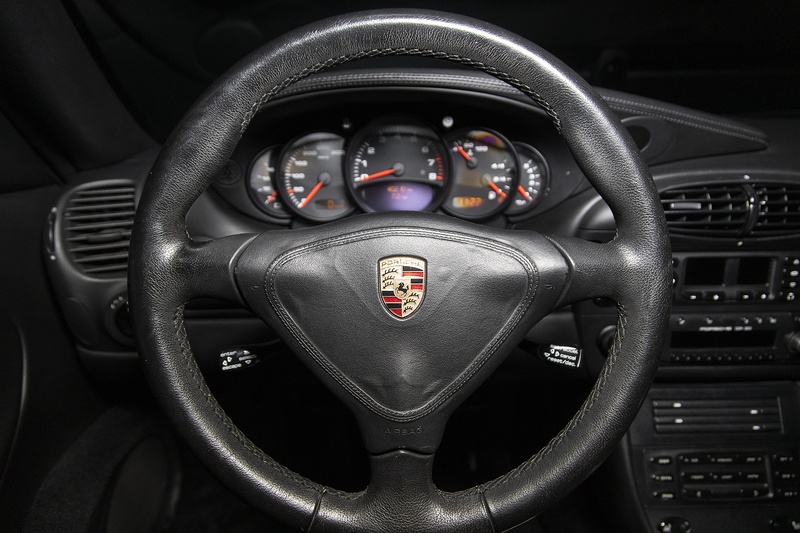 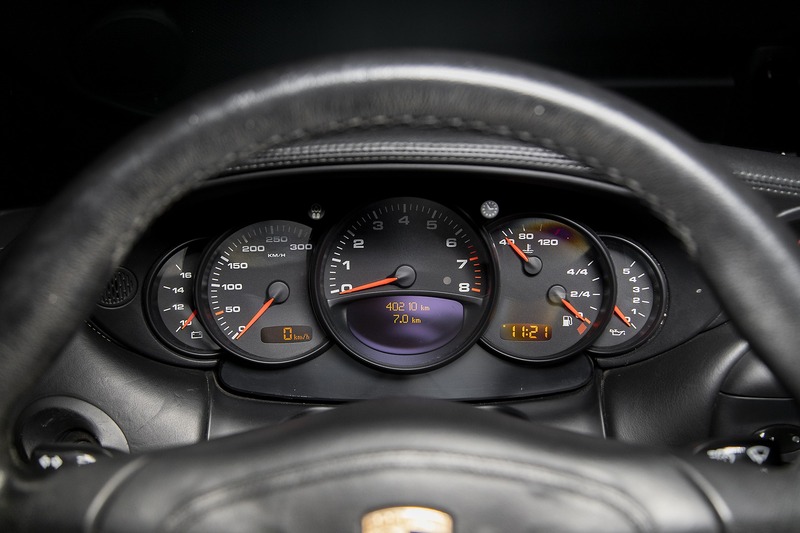 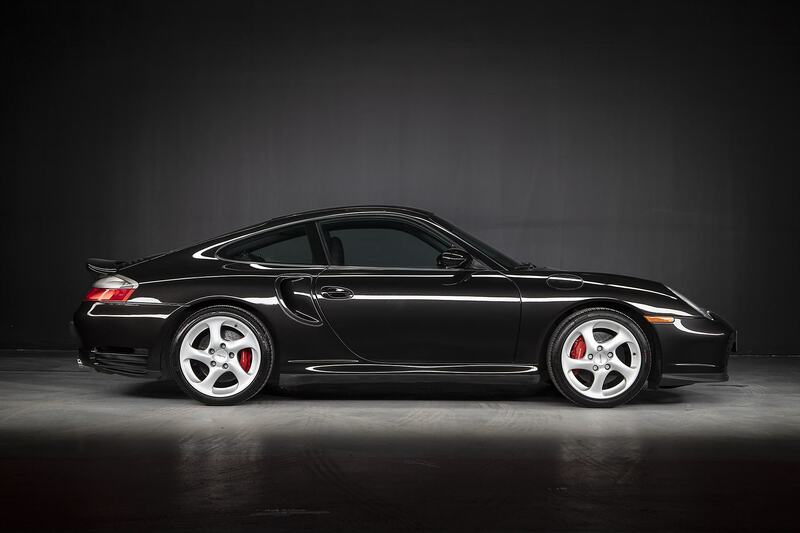 Since its inception the 996 has been a polarizing car, marking the beginning of the modern era for Porsche. 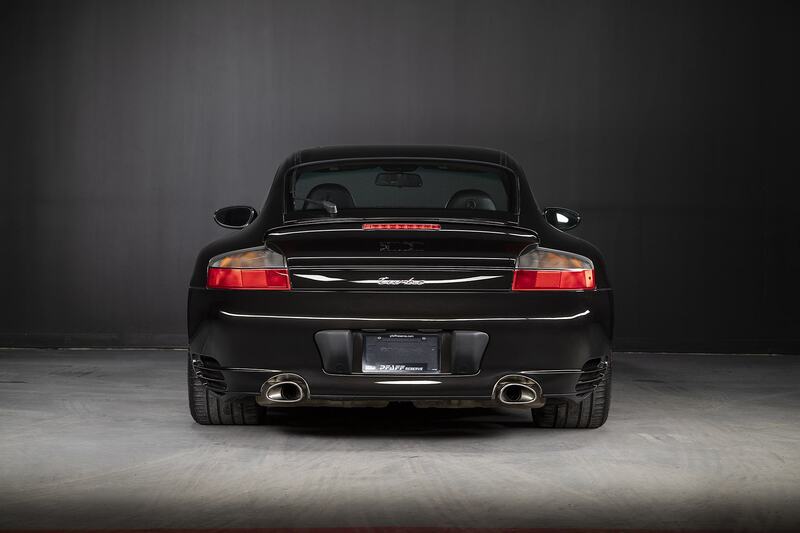 Distinct styling and the transition from air-cooled to water-cooled engines make the 996 a pivotal car in Porsche’s sports car history. 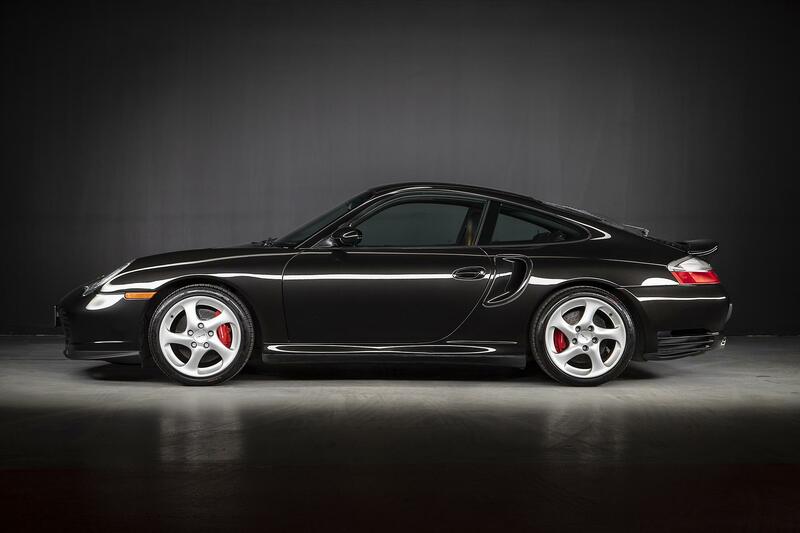 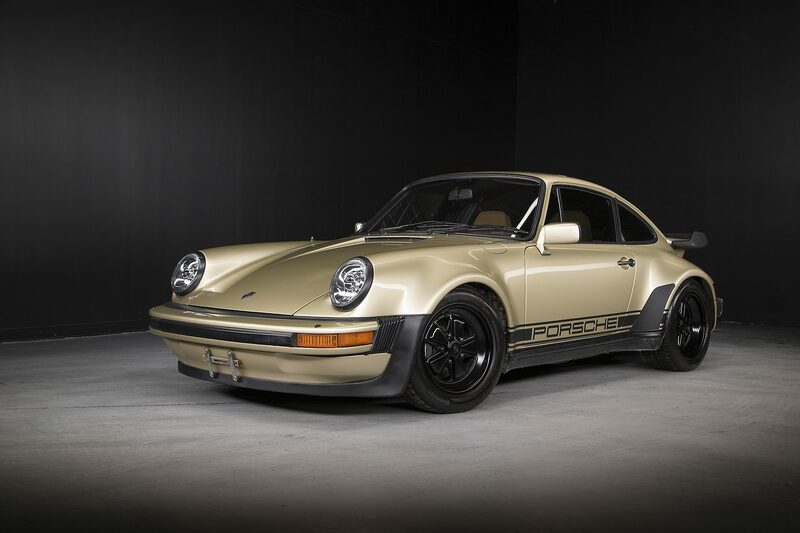 Pfaff Reserve is pleased to present this future classic 2001 911 Turbo Coupe. 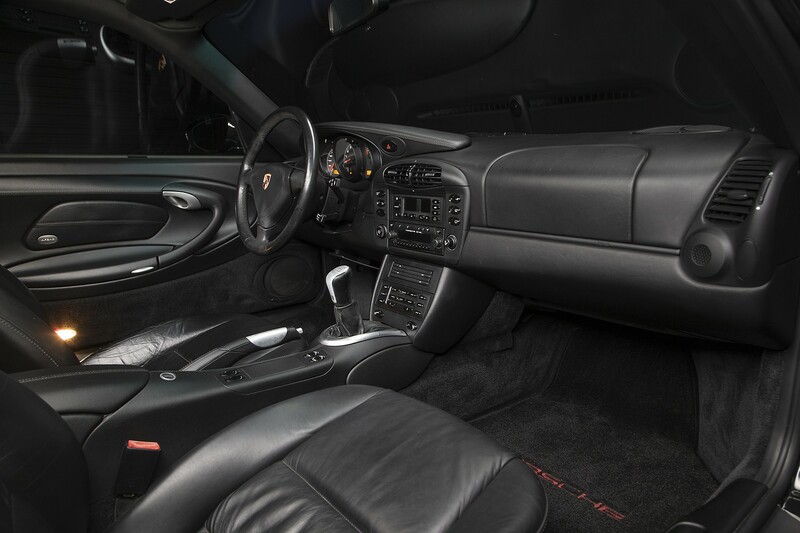 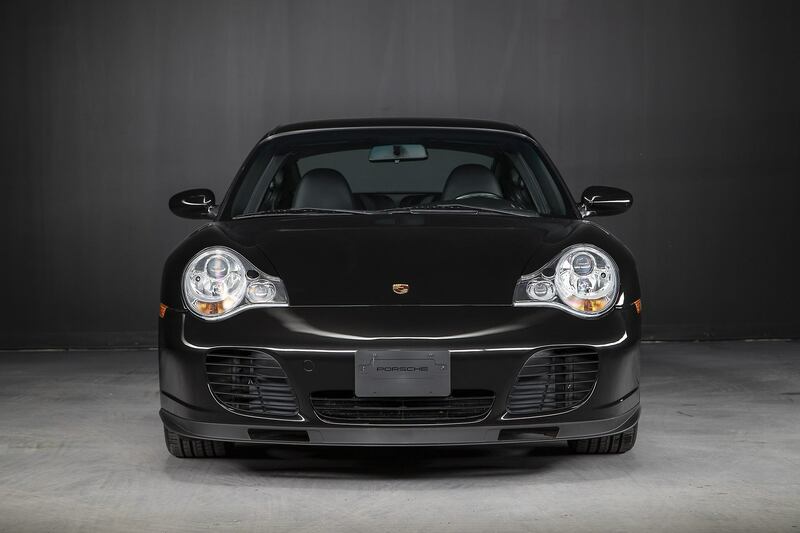 Finished in black on black and tastefully equipped including 6-Speed Manual Transmission, Sunroof, CDR 220 Audio with CD Changer and Digital Sound Package, Power Seats with Lumbar, 18-Inch Turbo Twist Wheels with Color Crested Center Caps, Rear Wiper and more. 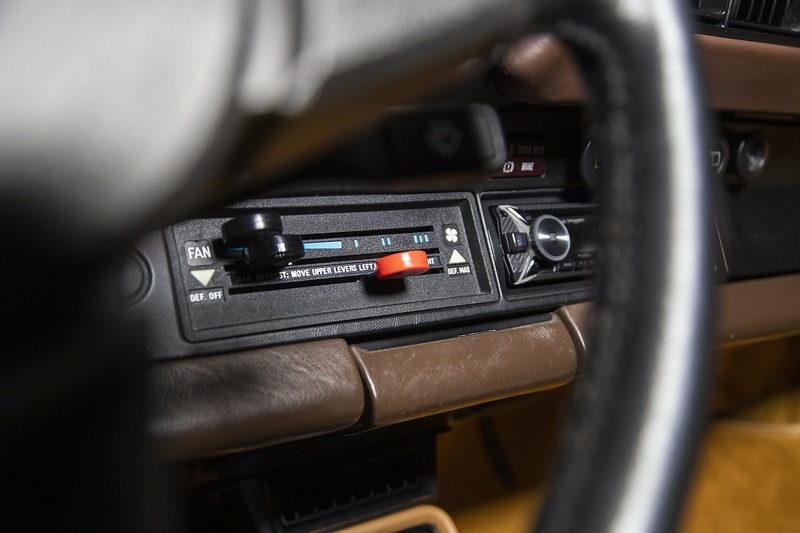 This Turbo maintains a timeless look for the interior, as it was spec’d from new without the now dated factory navigation system. 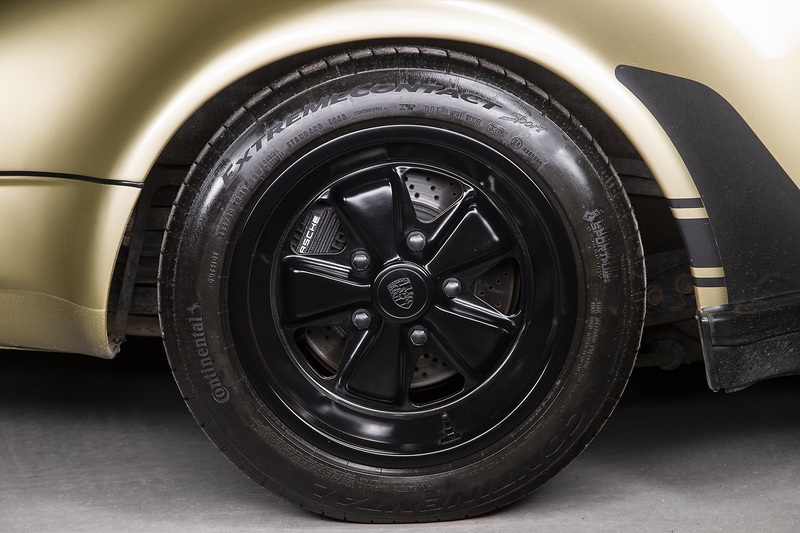 The front bumper has also had the bumperettes deleted creating a much cleaner, crisp look. 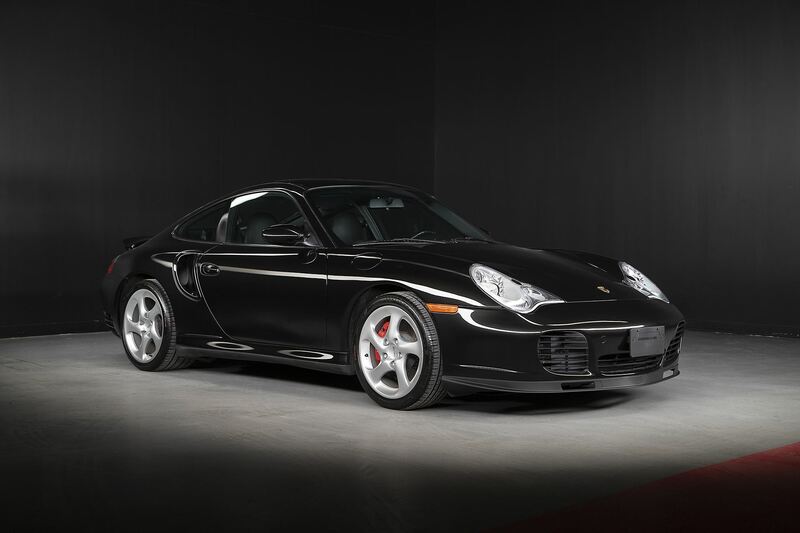 This documented two-owner Turbo is listed with 40,150 kms, is priced at $72,985 + HST and is accompanied by a collection of service documents and complete owners manuals. 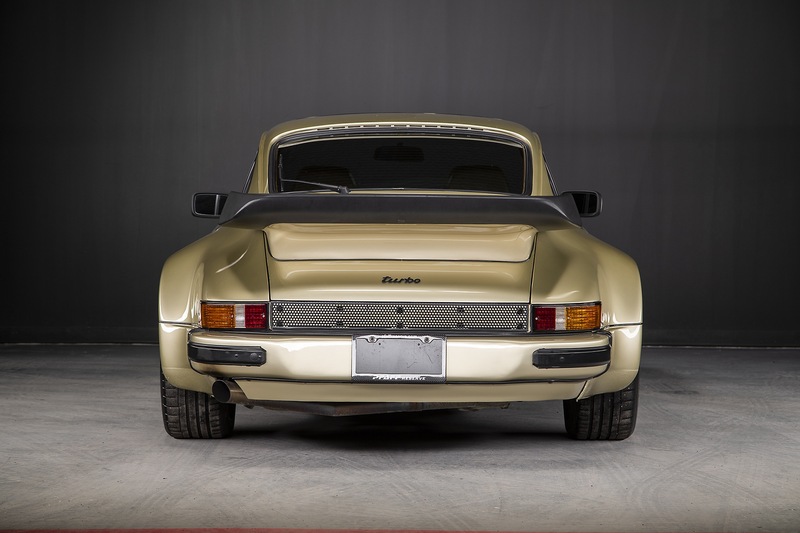 Completely restored 1982 930's don’t come around often. 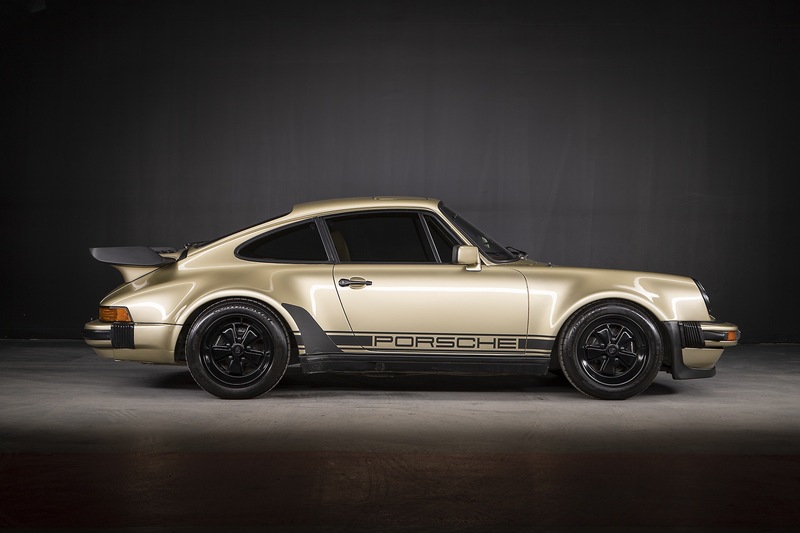 When the opportunity came around to represent this fine example, we said this is just for our Portfolio. 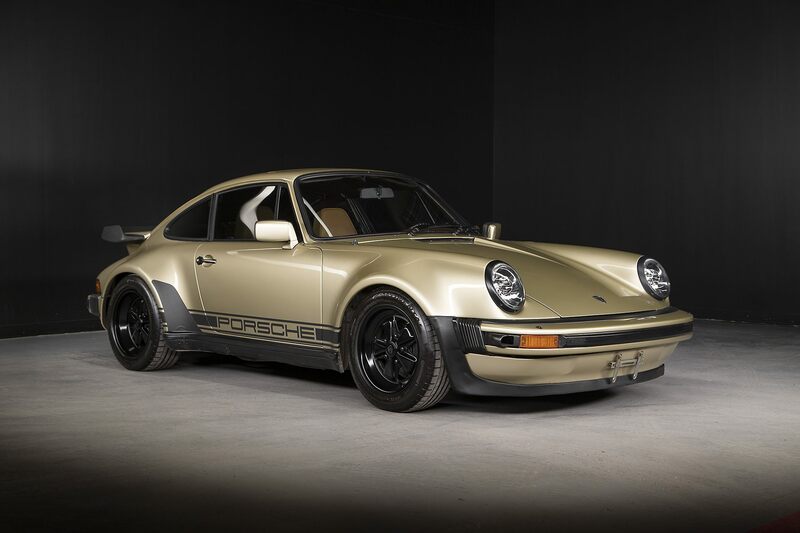 This beautiful 930 delivered new from Mervyn Motors in Kelowna BC, delivered into Winnipeg the car would spend 17 years there before being sold into Alberta where she was eventual acquired by Calgary Porsche. 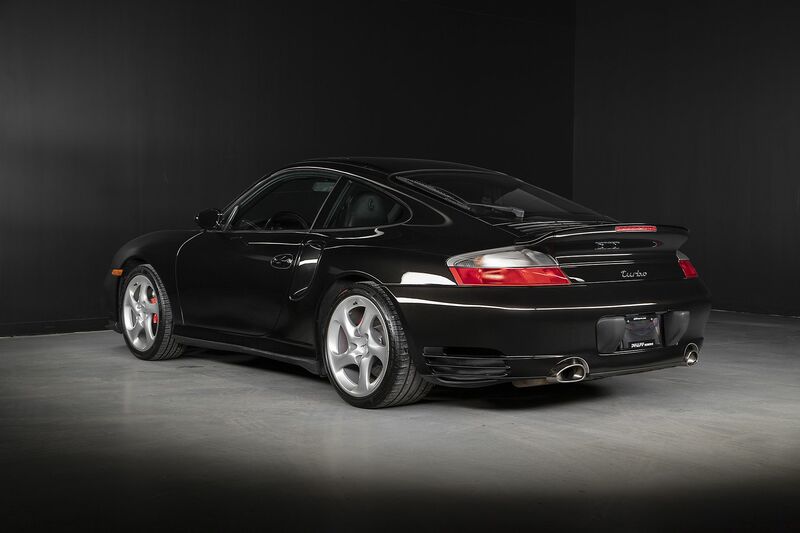  The car would undergo a complete teardown refinish before being reconditioned with an engine reseal and then sold to one of our good clients here in the GTA area. 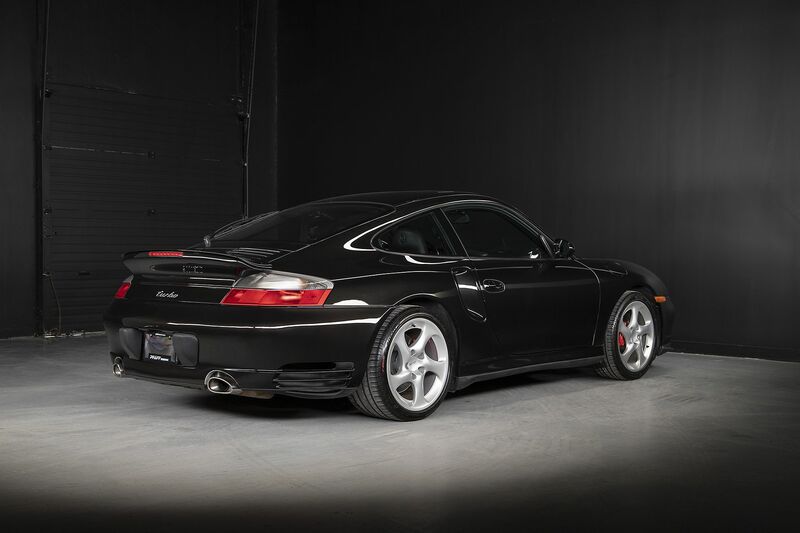 When the car reached Toronto, our client went to town, a K27 Turbocharger along with custom exhaust, custom intercooler, upgraded CIS fuel system, upgraded CDI box and a complete update to the latest fuse panel. 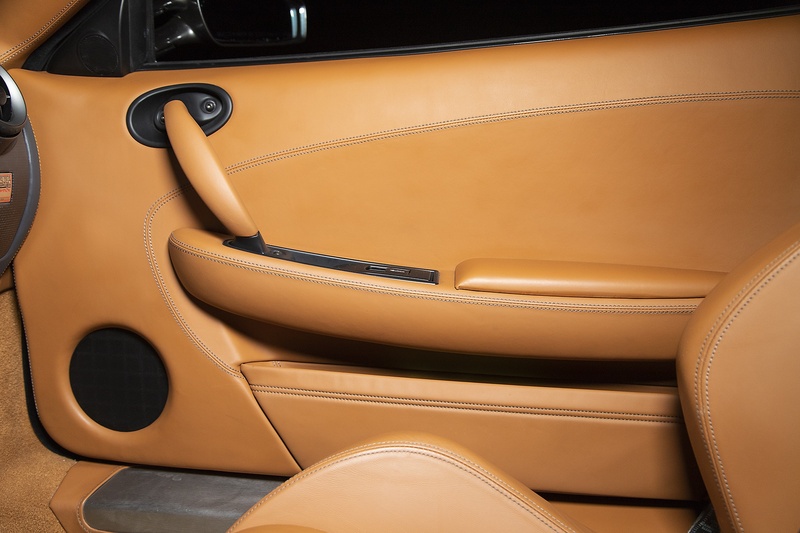 The idea was to make the car turn key! 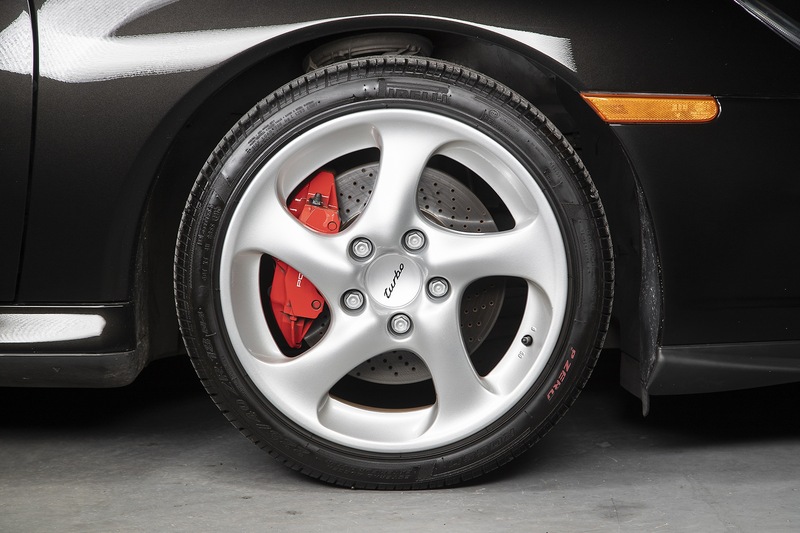 From there, brakes and suspension as rebuilt and upgraded. 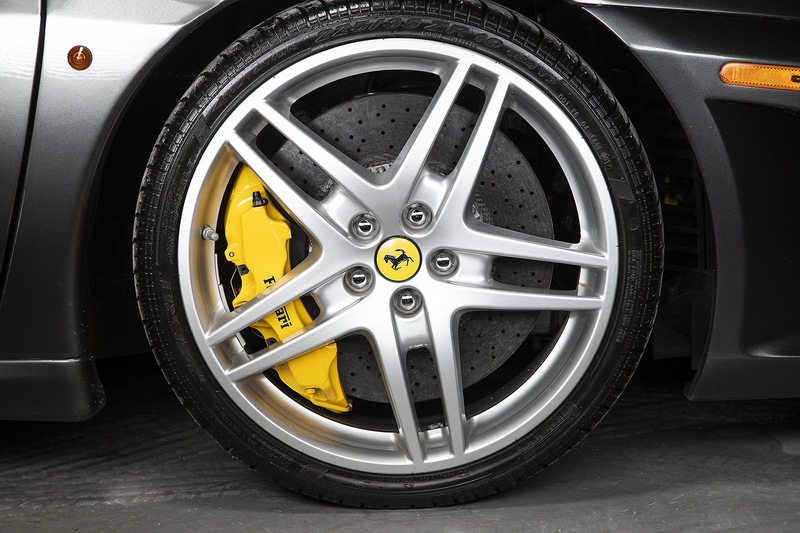 This process brought the vehicle to the mechanical spec you see today. 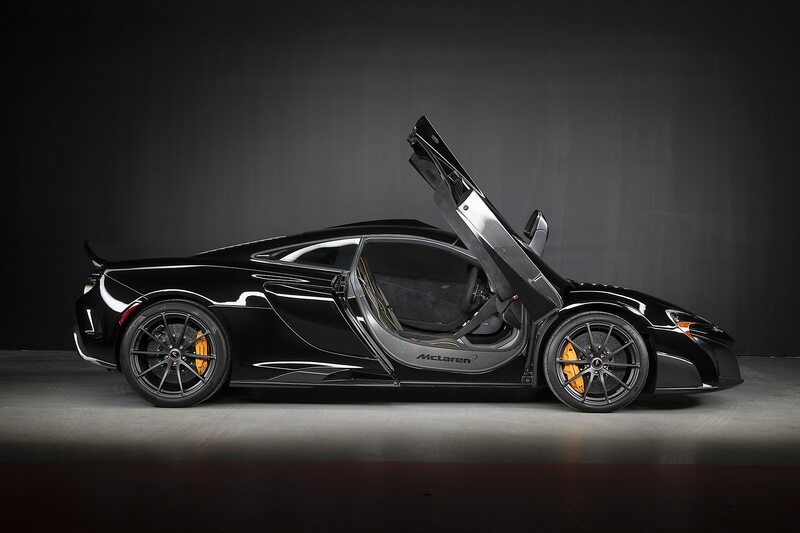 Strong clean power from an engine and that makes its presence felt!! 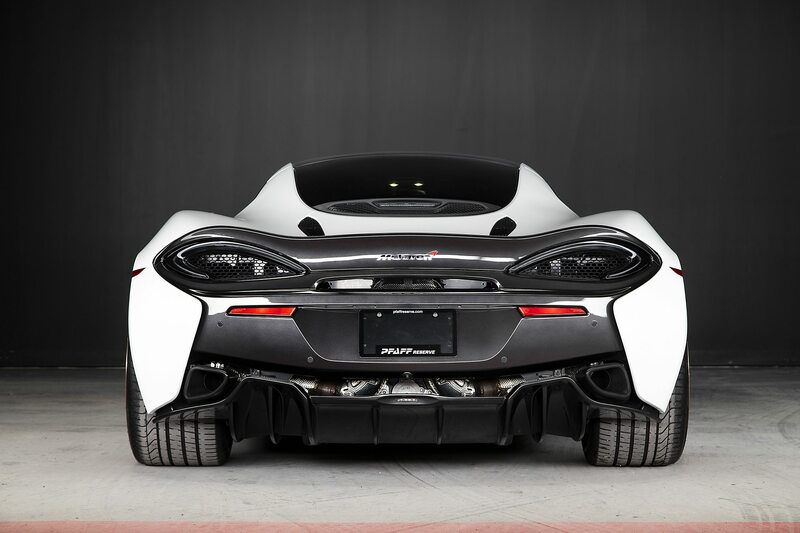 Nothing but combustion and turbo out of the back of this monster. 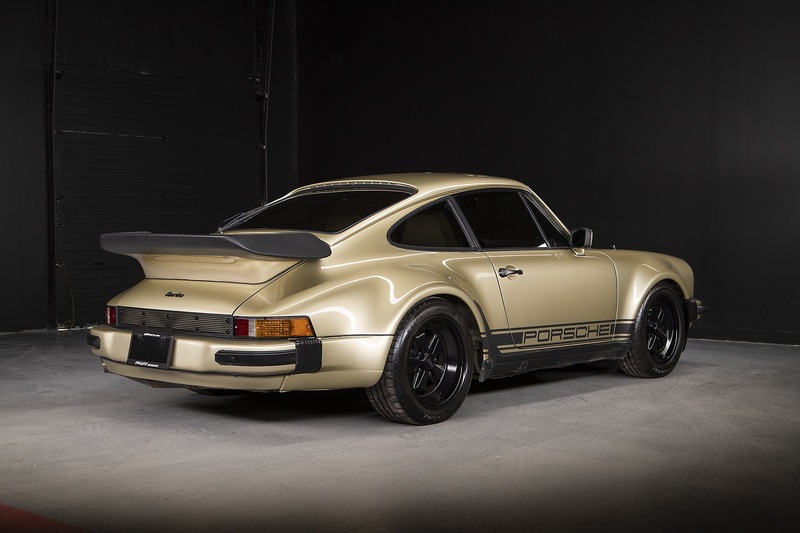 Moving to exterior appearance, the car was modified to work with the beautiful and rare PTS Lincoln Jubilee gold paint. 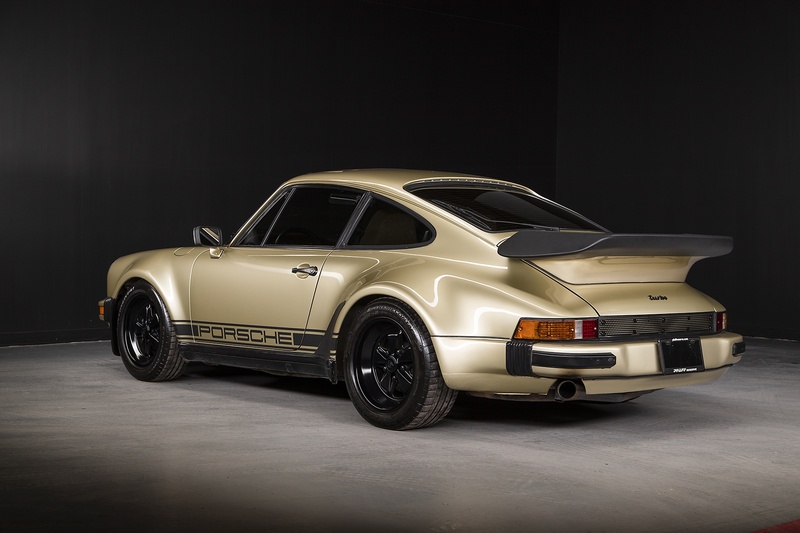 Believed to be the only 911 ever finished in this colour, it was commissioned by Porsche for the original owner in this colour after he had seen President Richard Nixon's 72 Gold Continental. 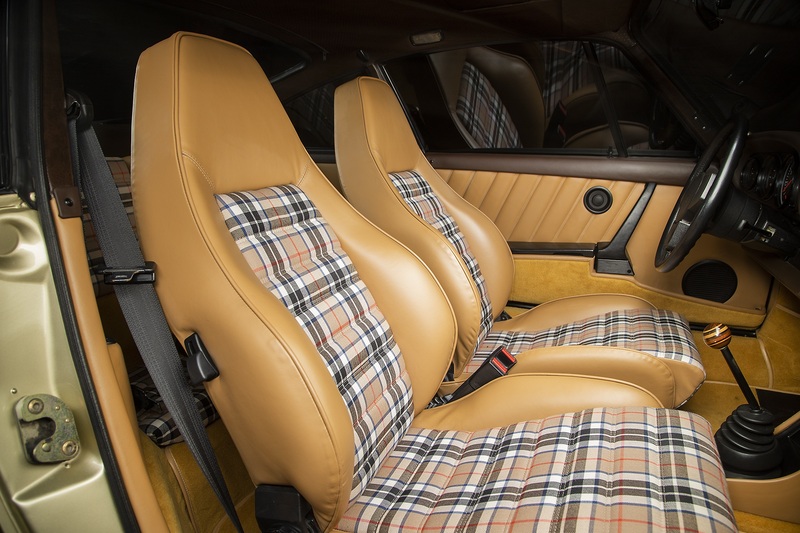 Our client added some very fresh changes to the car. 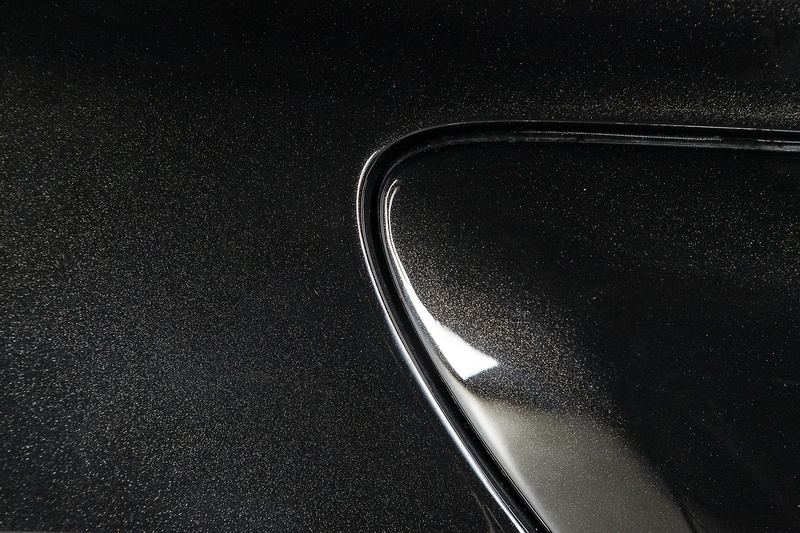 First is the smoothing out of the front and rear valances, removal of the front fogs and black Fuchs wheels. 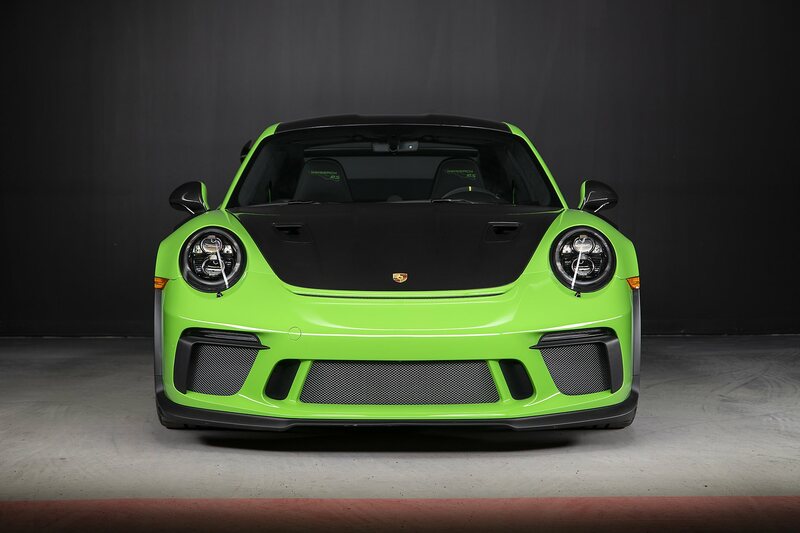 Beam/clear front headlight assemblies were installed to being real-world visibility and gorgeous and signature side Porsche Stencil in black. 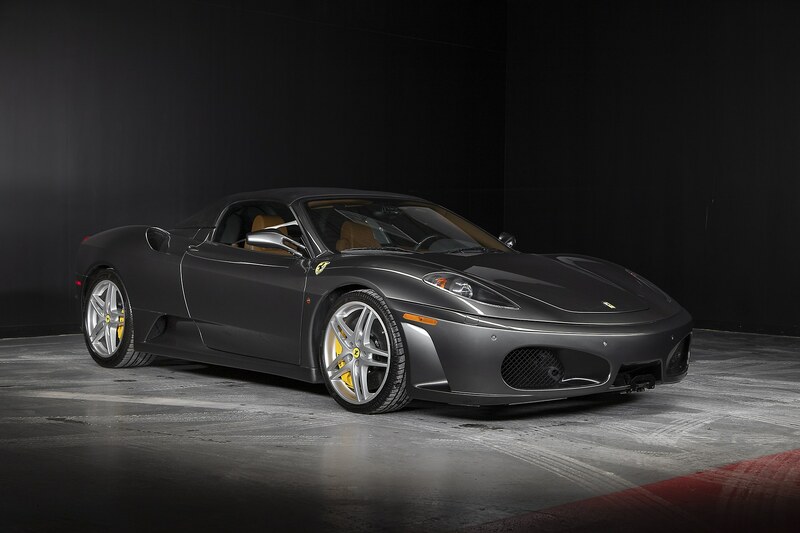 What a menacing combo. 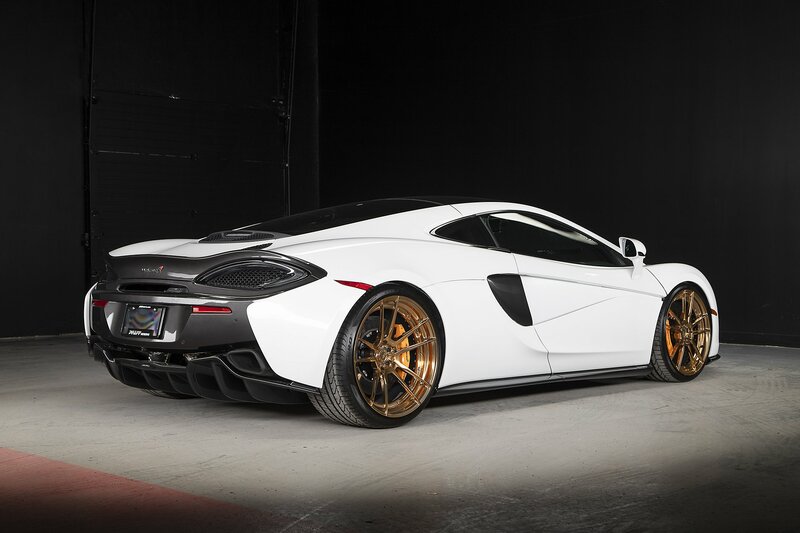 To give the car a little more raw edge, the rear reflector was removed an replaced with custom grille work. 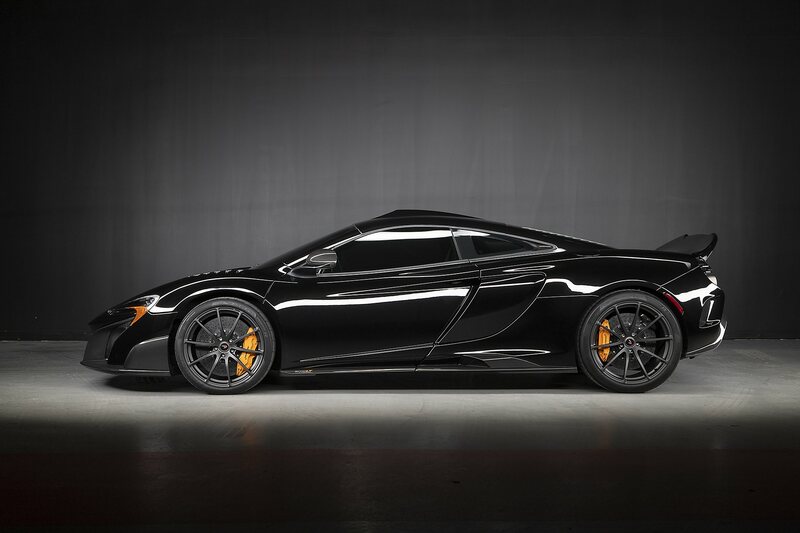 Powerful and menacing. 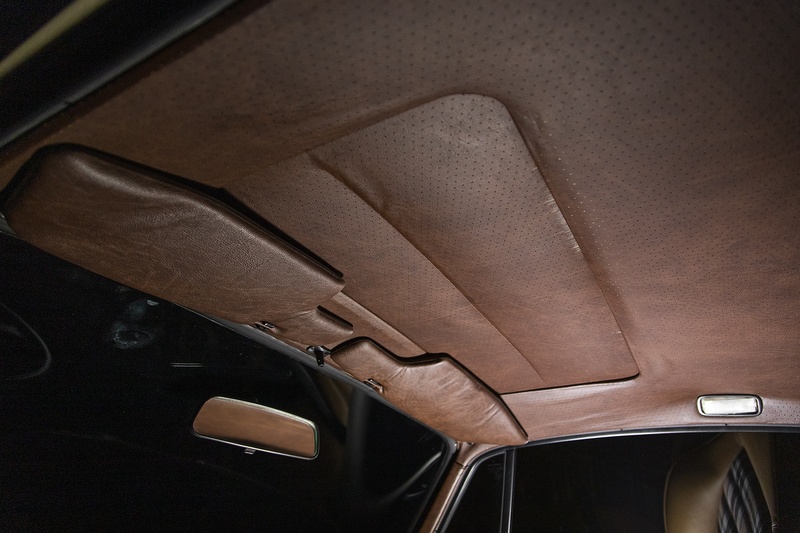 On to the interior and things get very interesting. 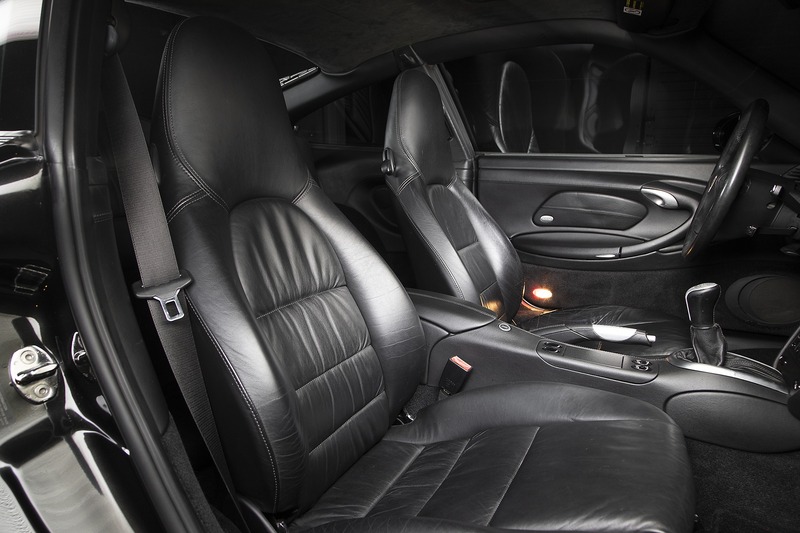 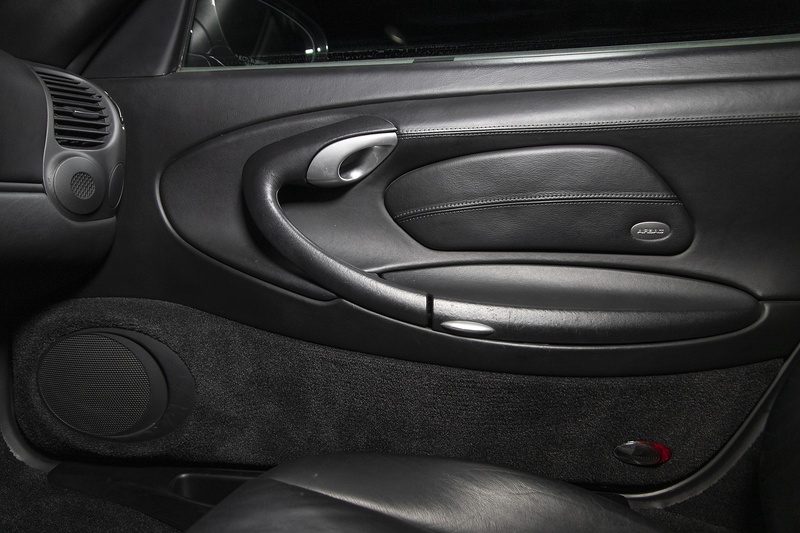 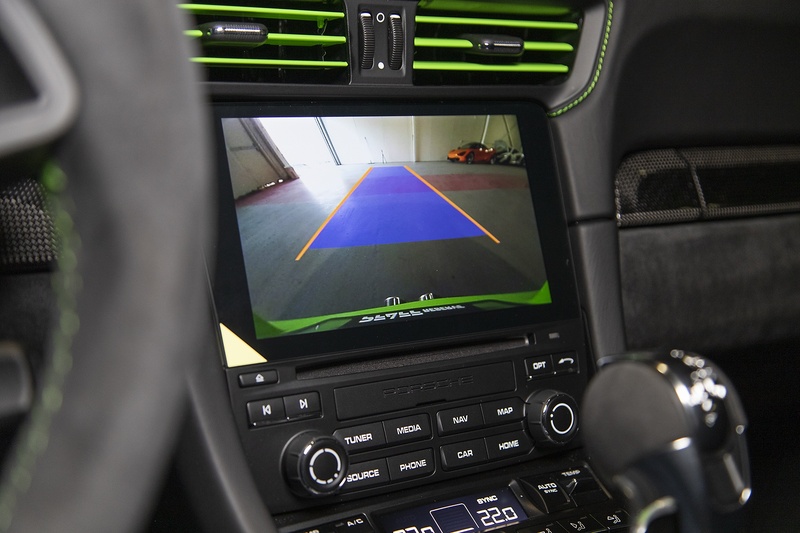 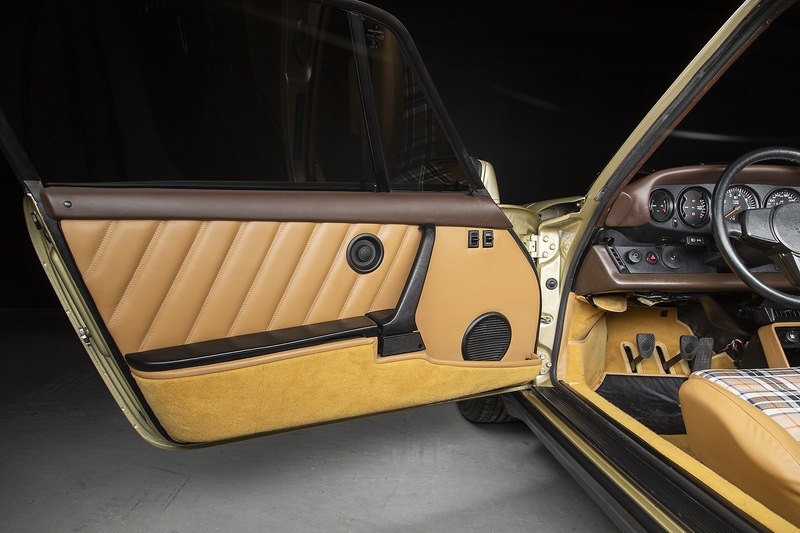 With a full redo, the car was completely gutted, the carpets removed, the entire floor was dyna-mated, once complete, fresh custom wool carpets were installed while the leather seats, door cards, etc we removed and redone by non-other them Diamond Trim in the GTA. 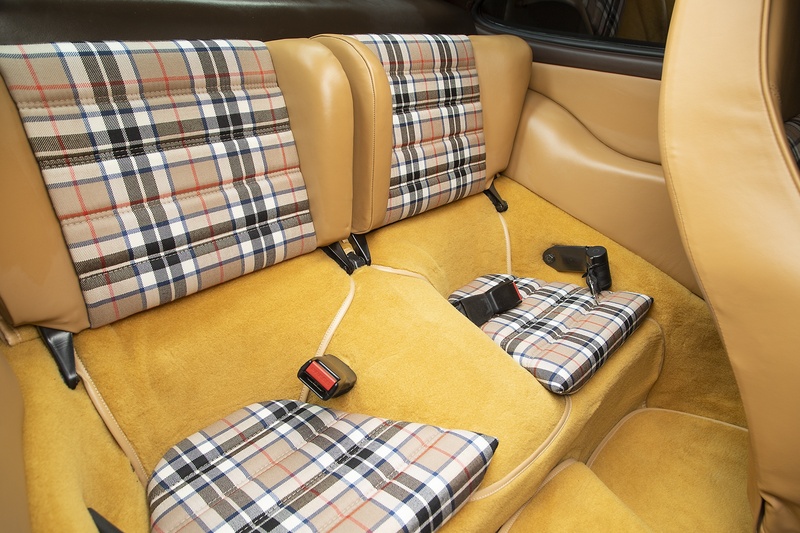 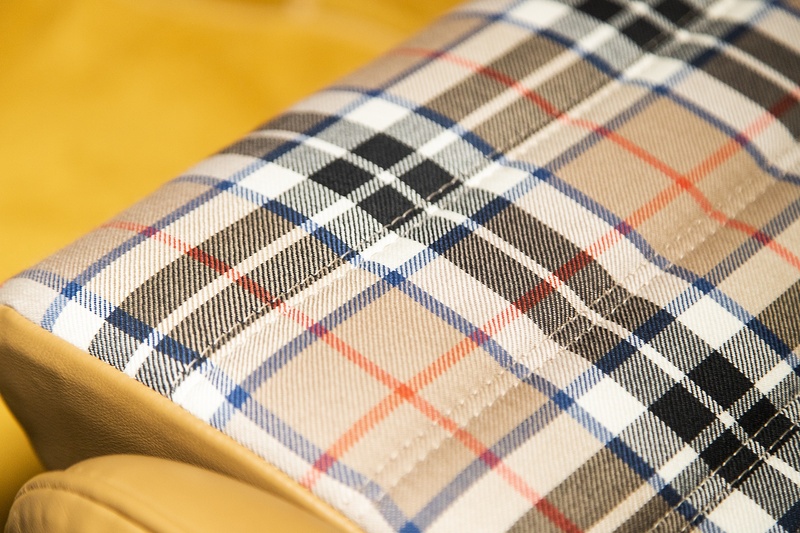 The Tartan/Burberry interior. 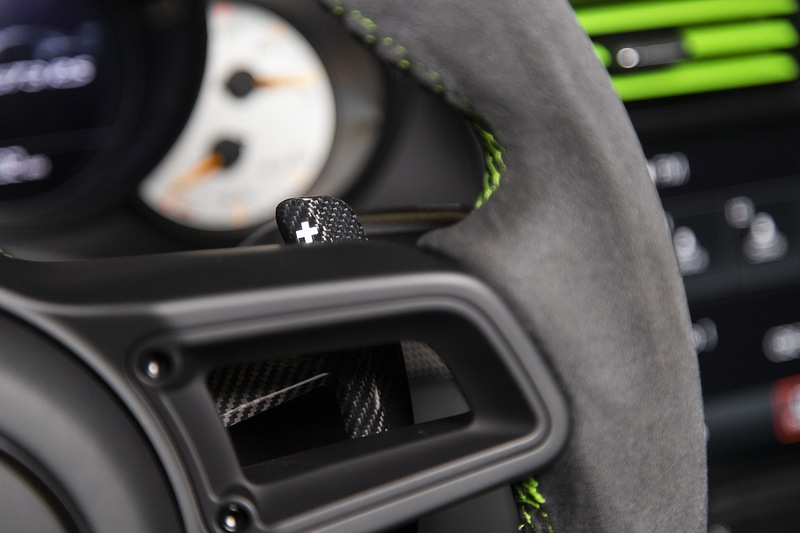 Look through the images to see the fine details. 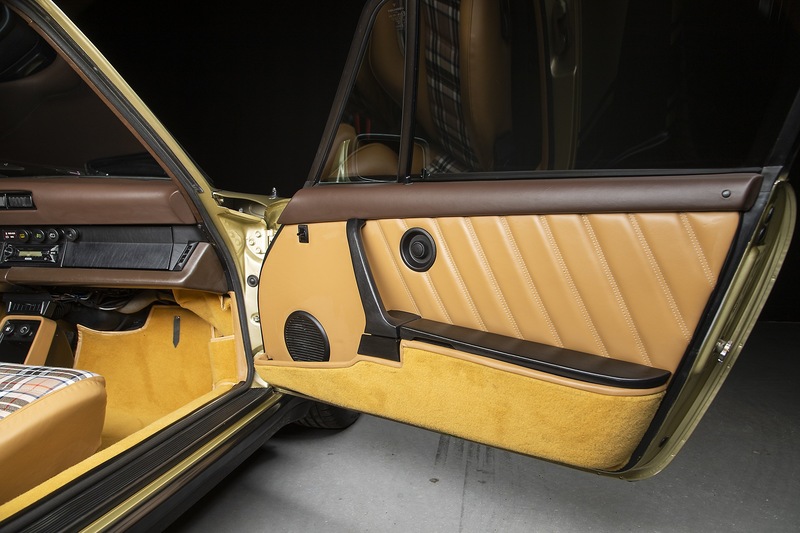 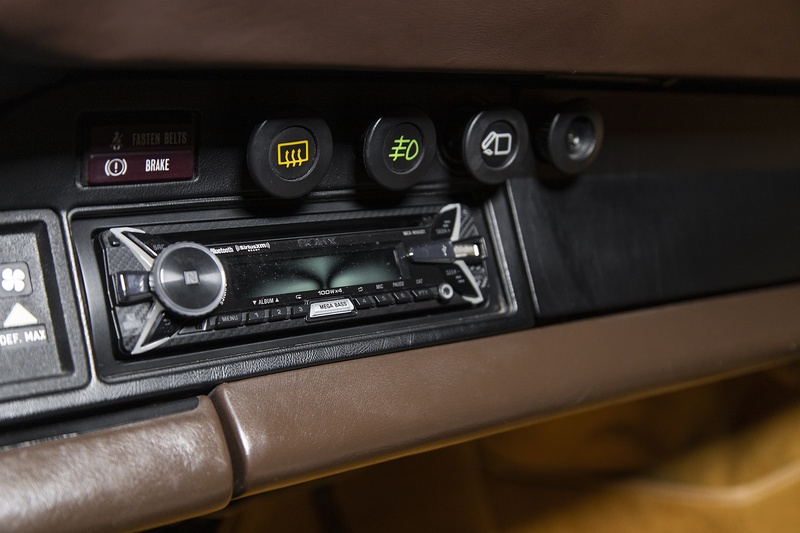 Not one item was left untouched throughout this build and today we have ourselves a very unique and well-executed classic with all the durability one desires in such a car. 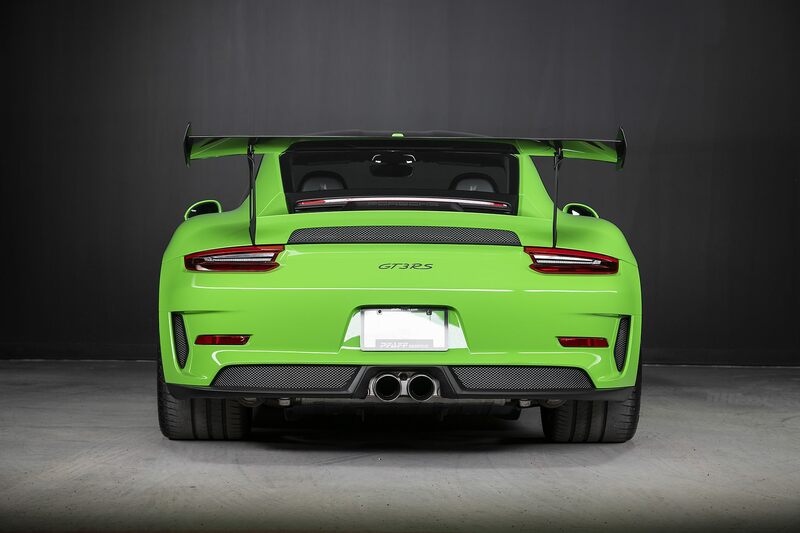 To inquire more, please reach out us, we would love to share more of the story! The Ferrari F430 Spider. 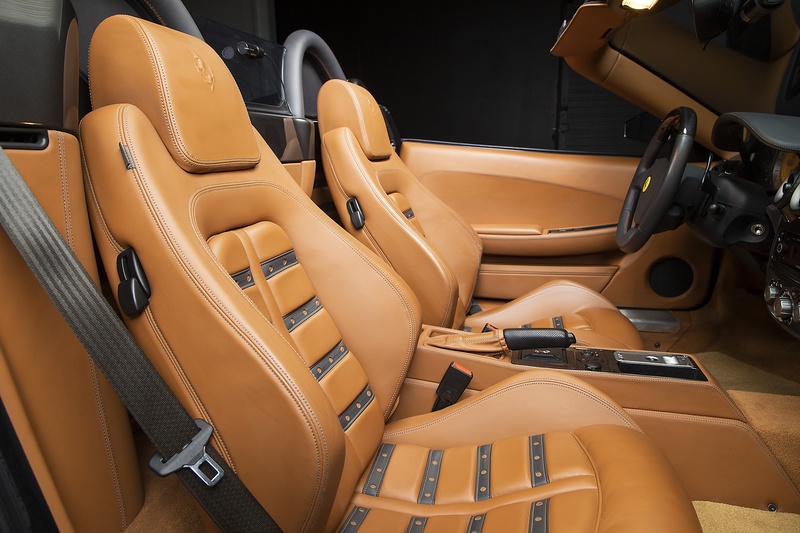 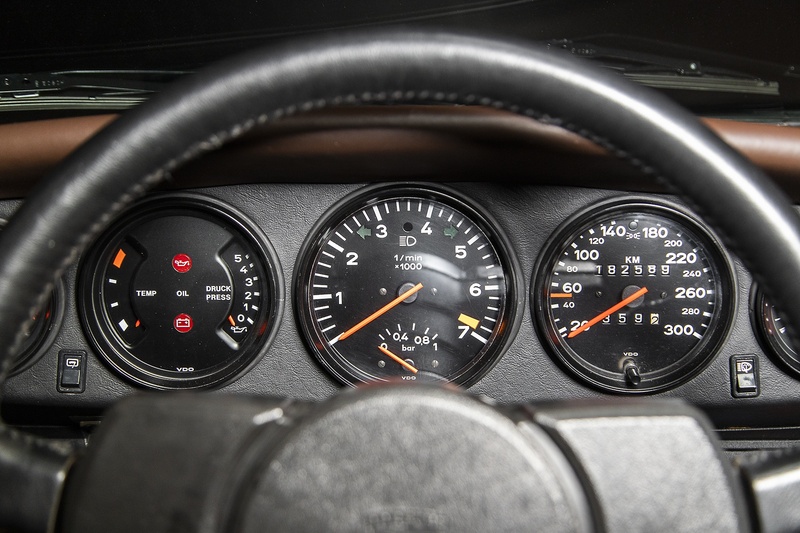 A droptop version of what is regarded as the greatest change in the mid-engined Ferrari line. 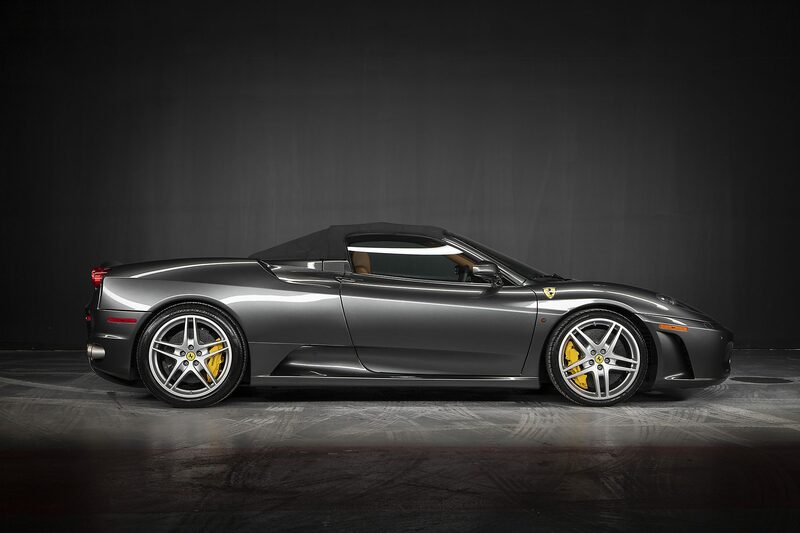 Beautifully styled by Pininfarina to be both aerodynamic and maintain its Ferrari heritage. 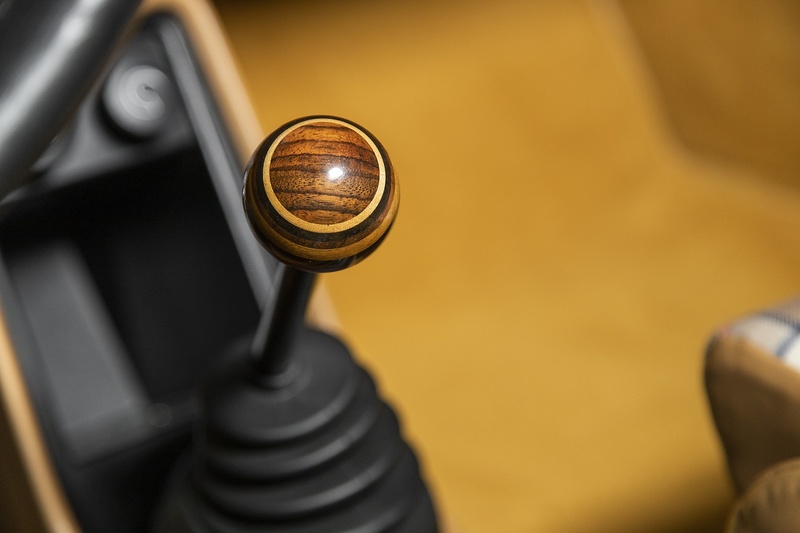 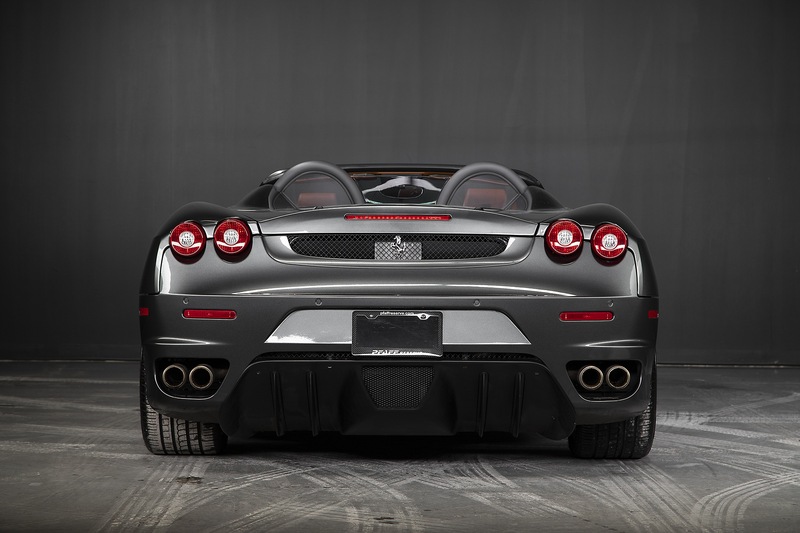 Cues can be seen taken from models such as the iconic Enzo. 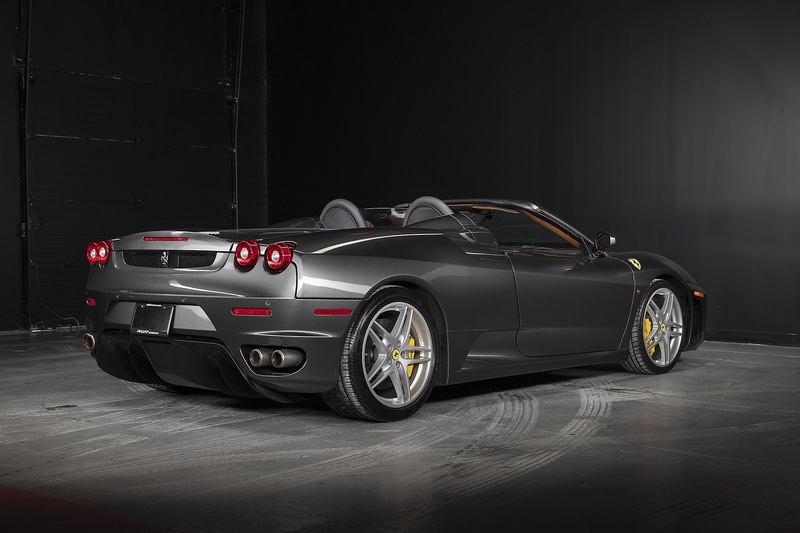 This 483hp normally aspirated V8 powerplant can propel the car too well over 300km/h. 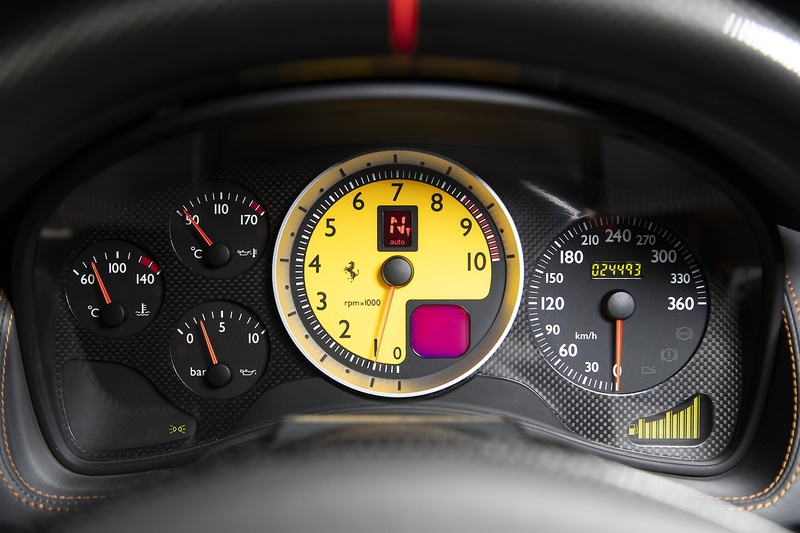 No wonder this engine is still the basis for the most current Ferrari models. 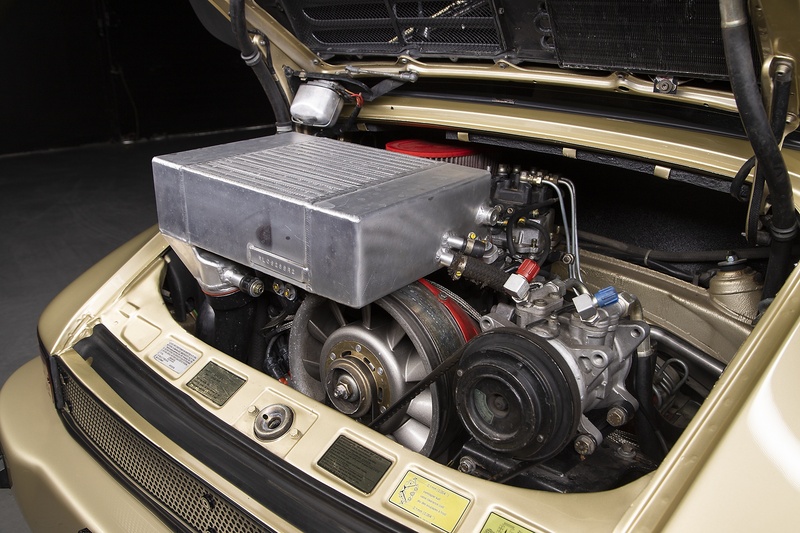 Designed for power and reliability over previous engines it as proven to be much lighter on maintenance than its predecessor. 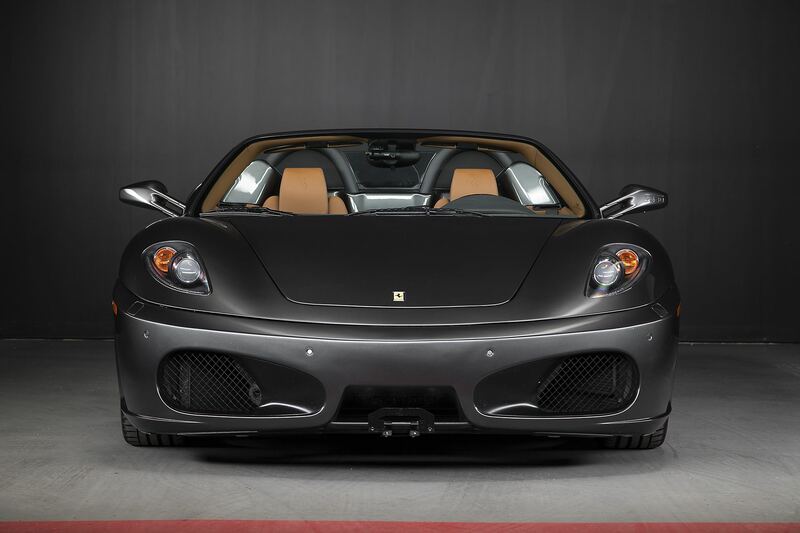 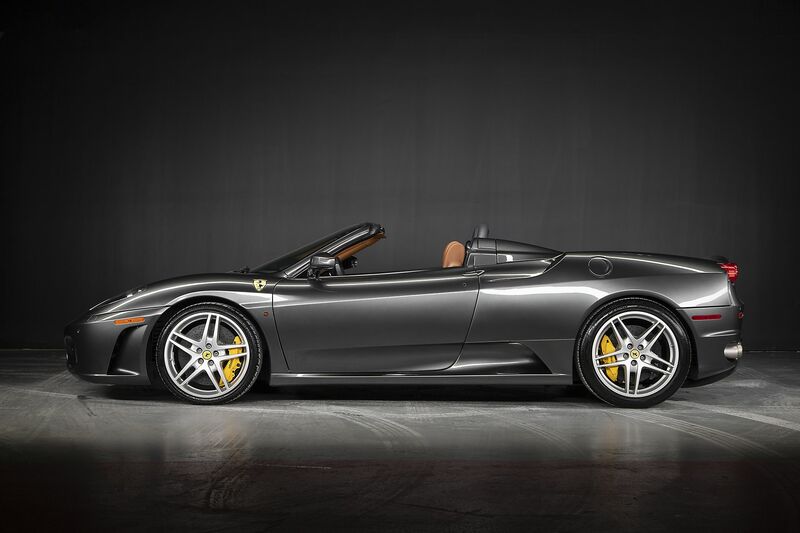 Our elegant 2008 Grigio Silverstone with Natural (Cuoio) interior 430 Spider is fully equipped with the super quick F1 gearbox, Daytona Sport seats with black contrast, Scuderia shields, Carbon Ceramic brakes with yellow calipers. 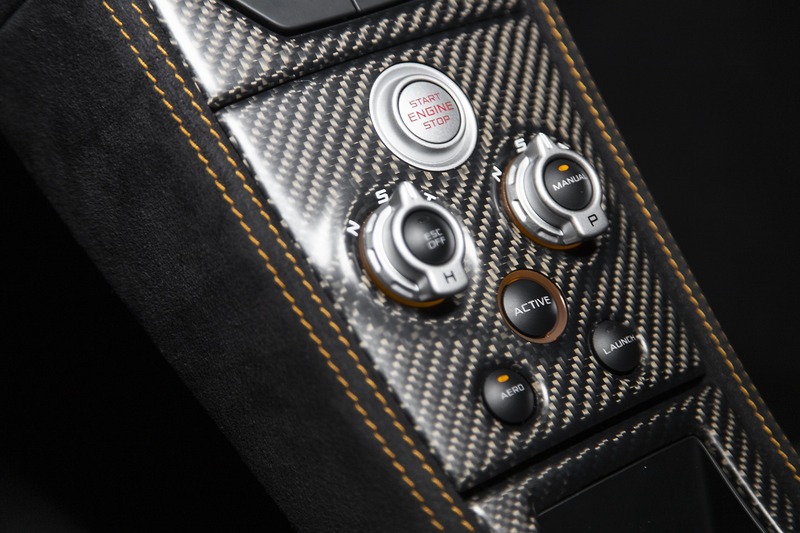 Carbon interior dash trim, including carbon steering wheel. 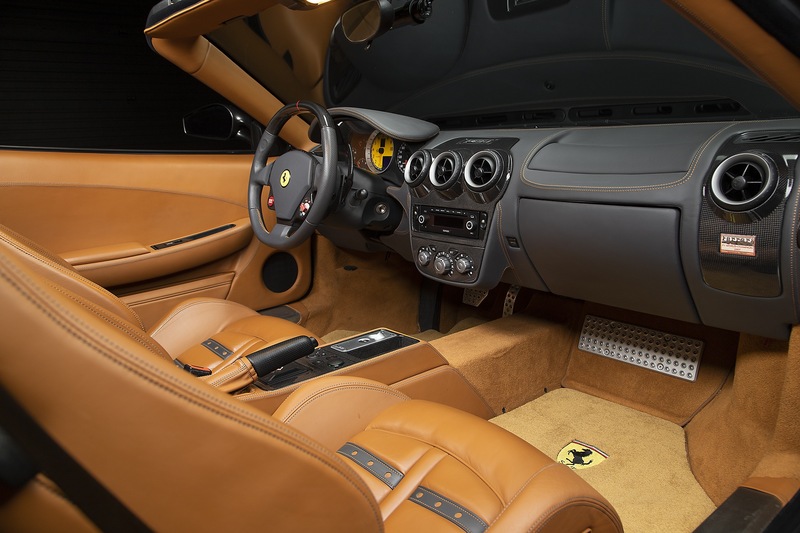 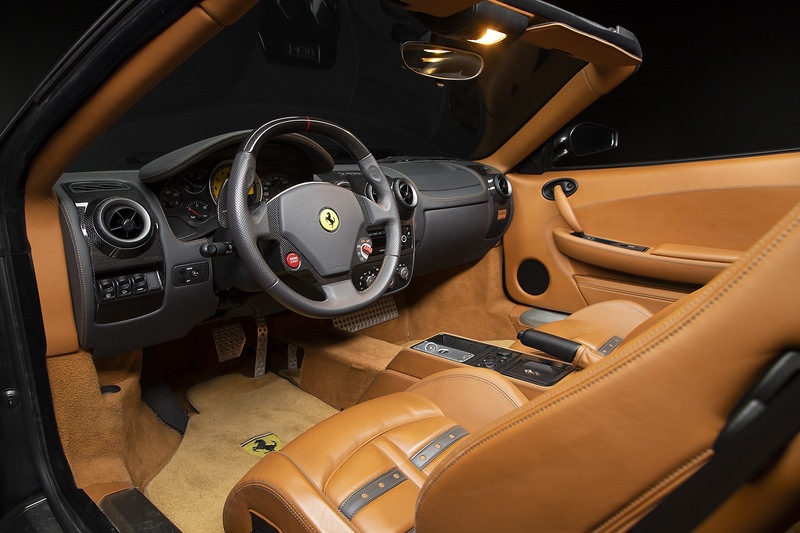 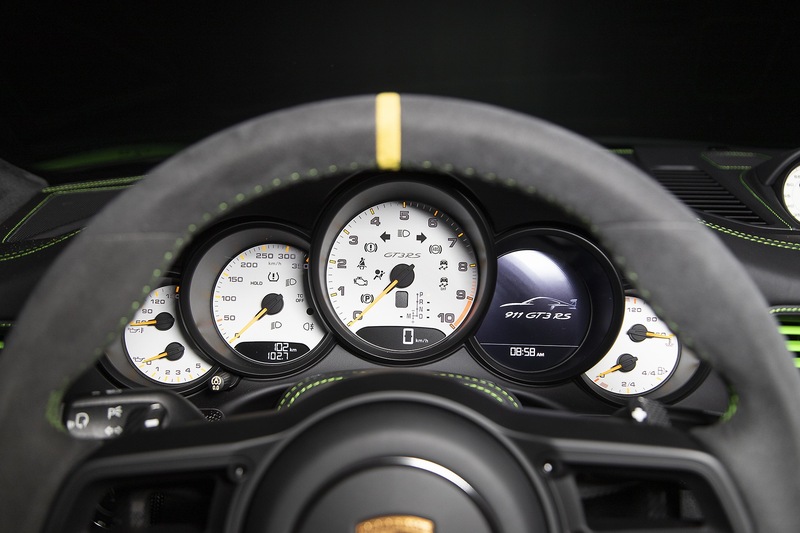 Leather rear shelf and center console, Nero dash panel, Yellow tachometer. 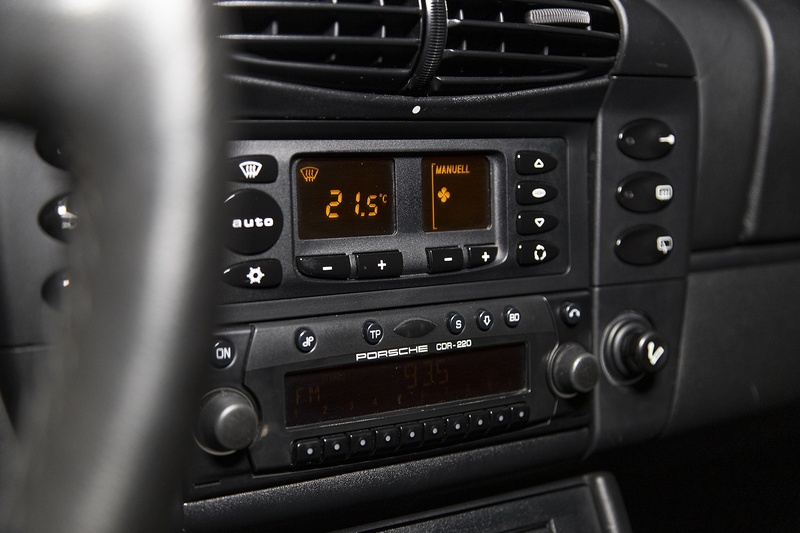 We have service records that date back to 2008. 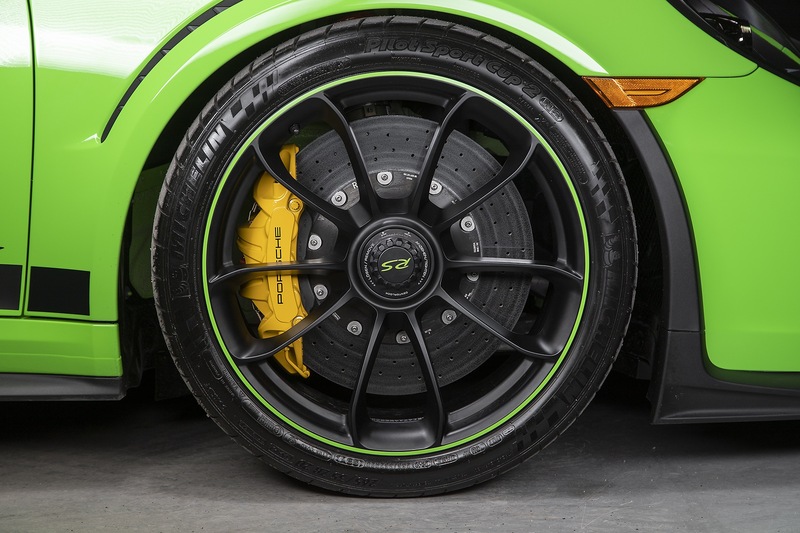 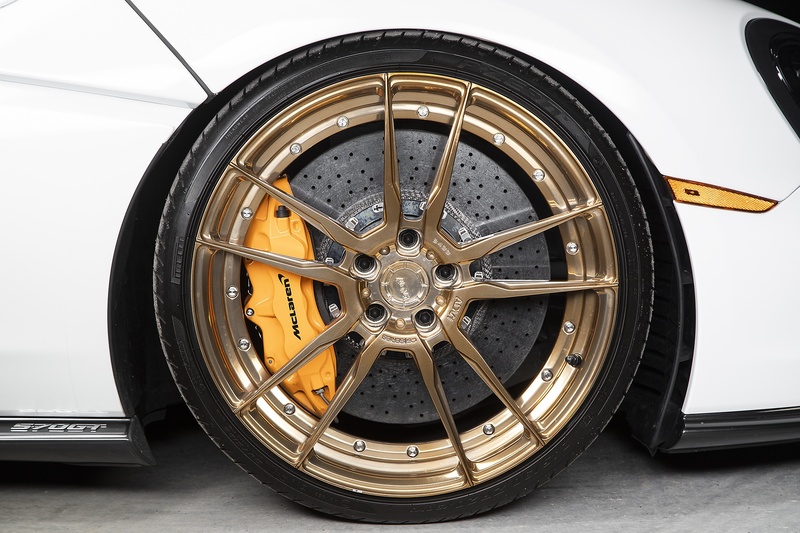 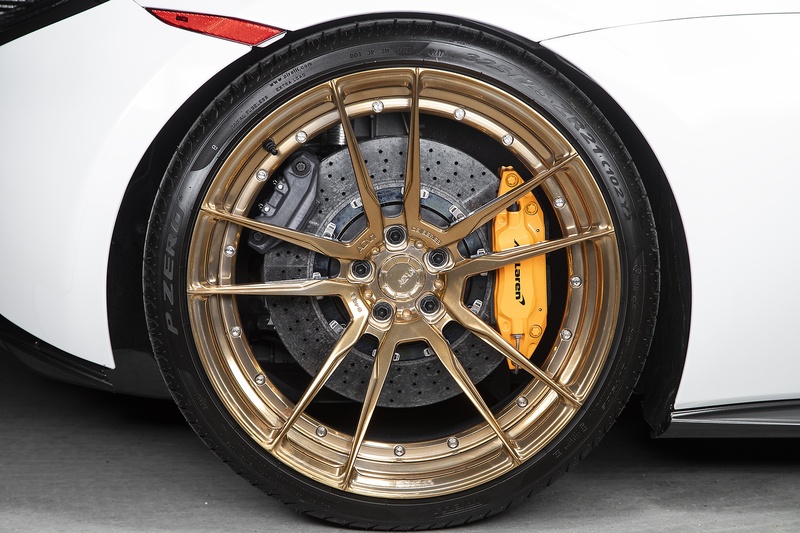 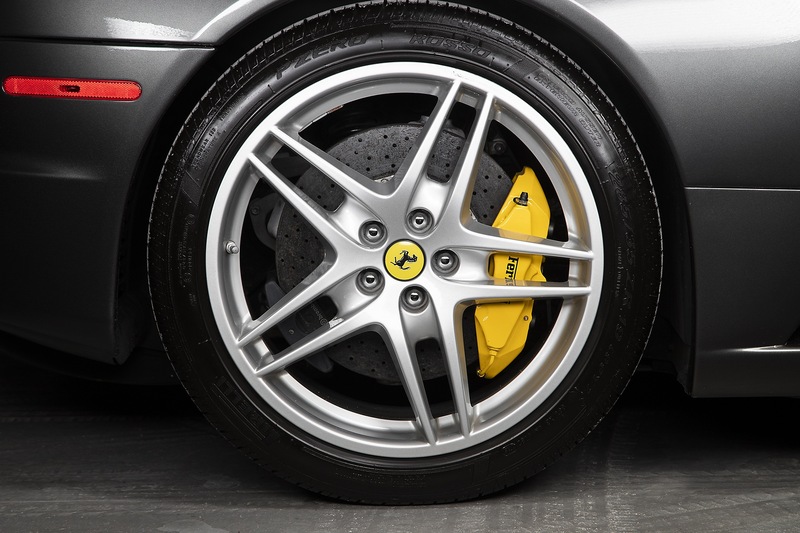 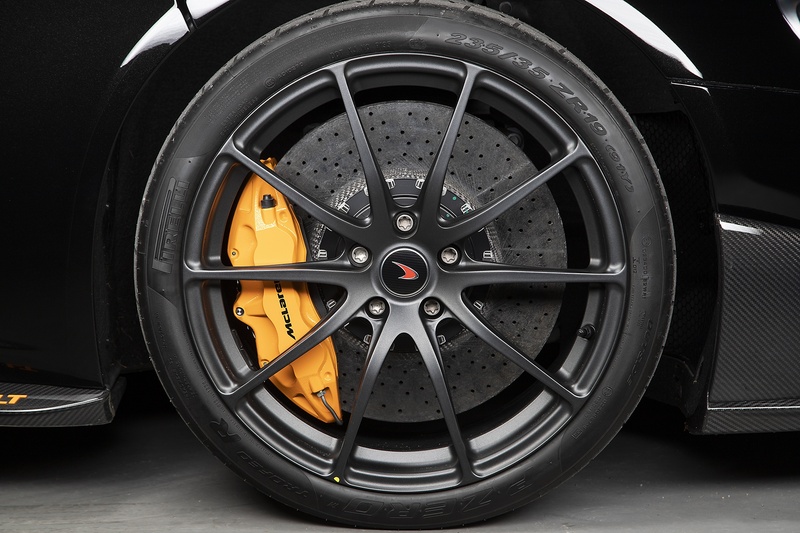 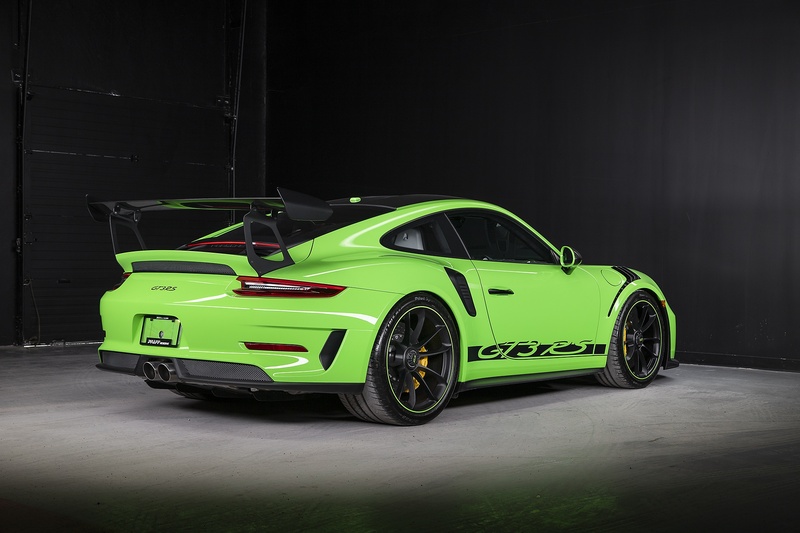 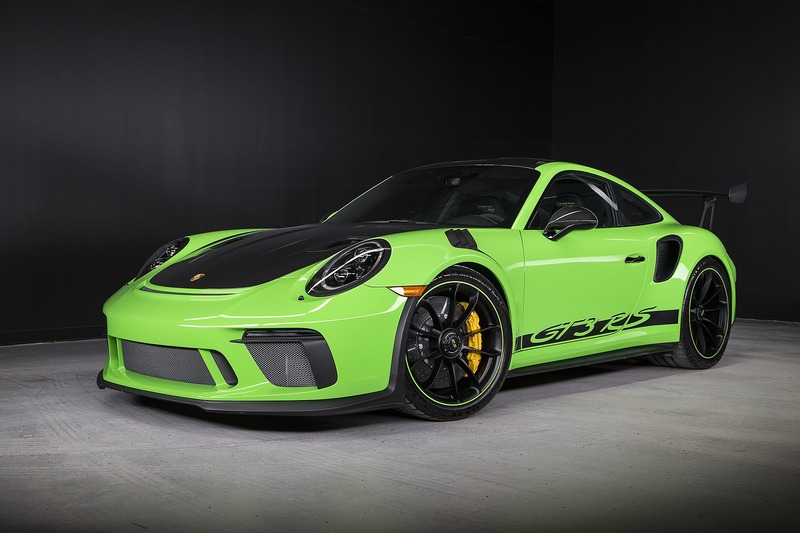 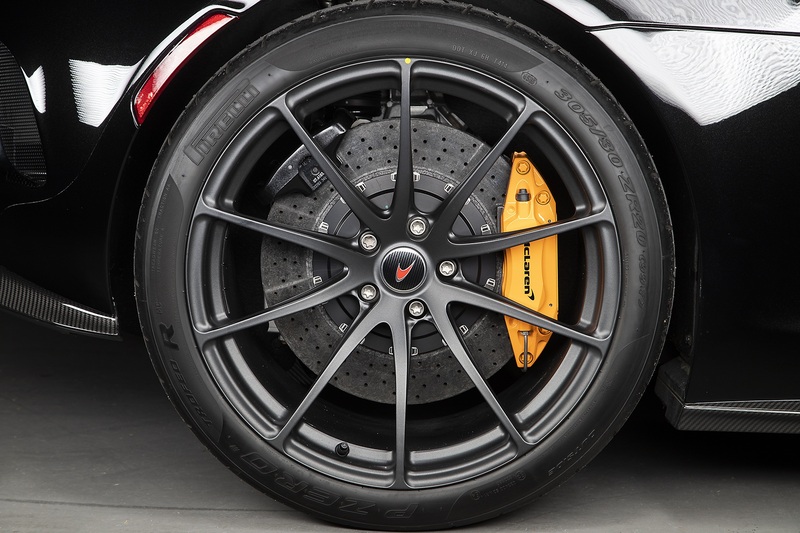 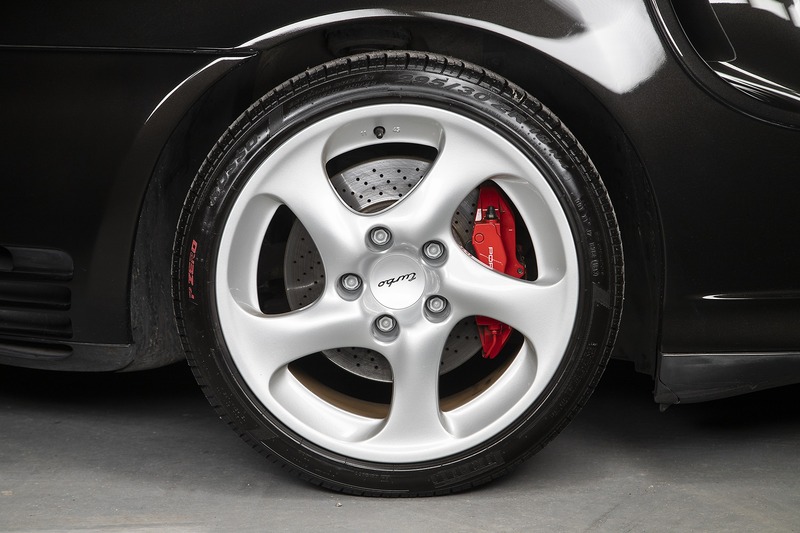 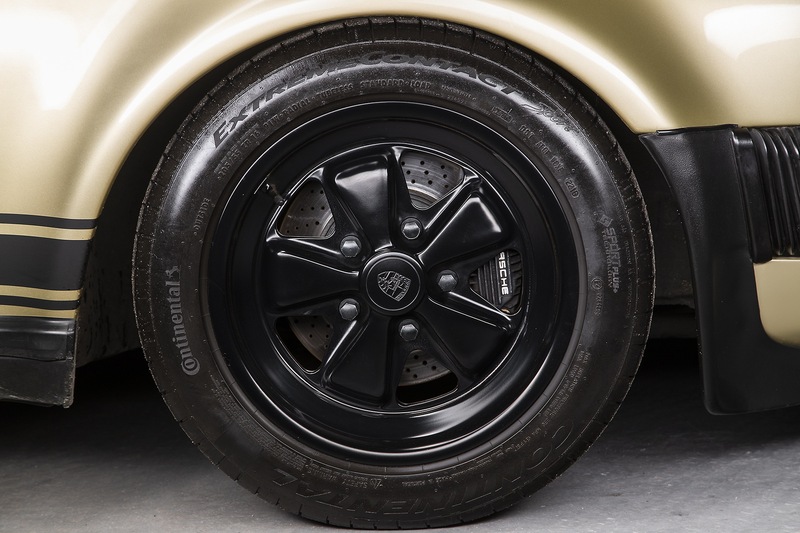 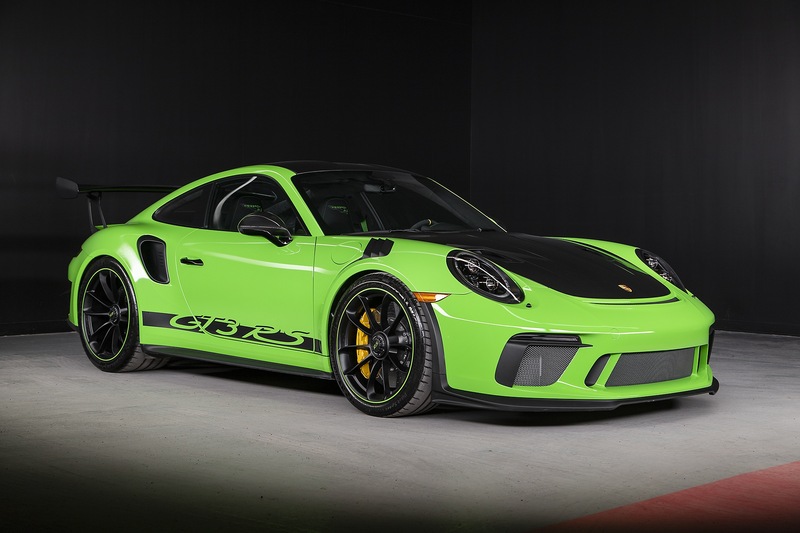 In 2018 in the care of its most recent owner 4 brand new Michelin tires were installed along with complete Ceramic Pro coatings performed on the entire body, along with the wheels and calipers. 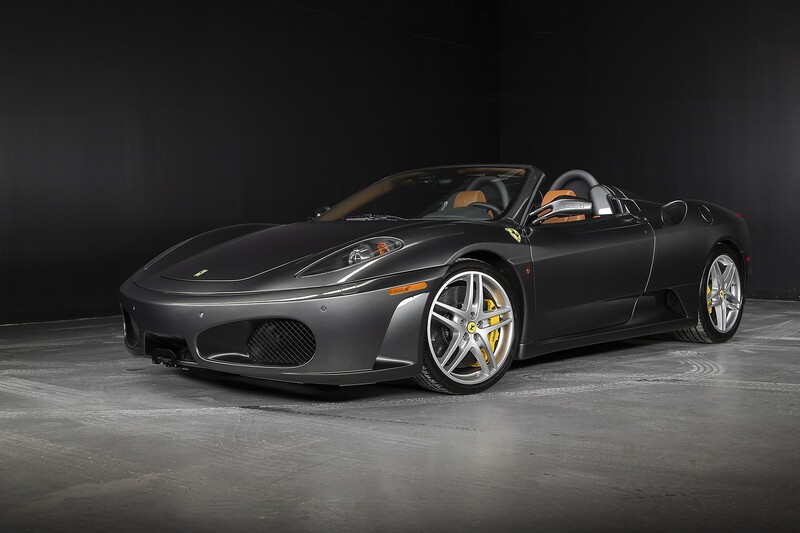 After the coating was installed the complete car received Paint protection film. 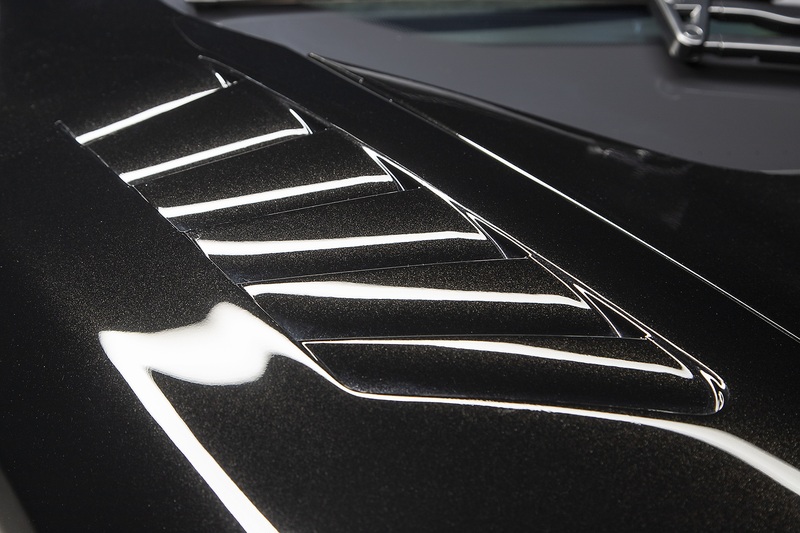 This providing a lasting shine that will endure for years. 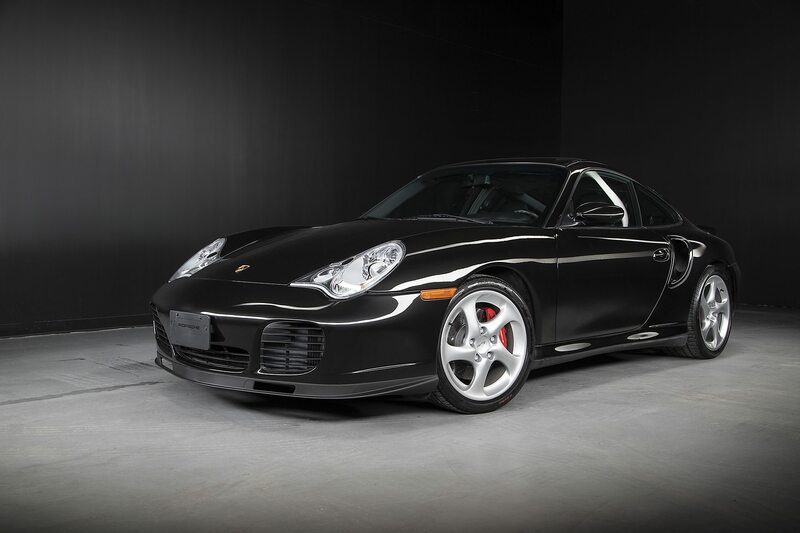 Care of ownership is very evident in this car. 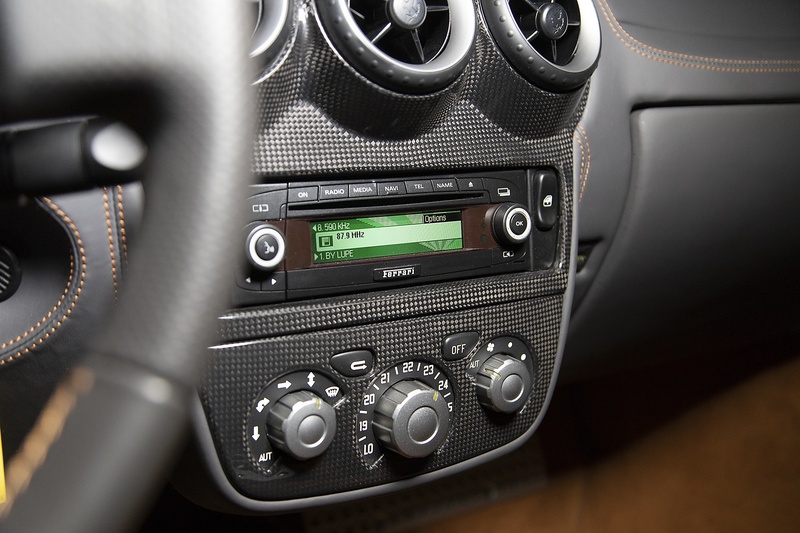 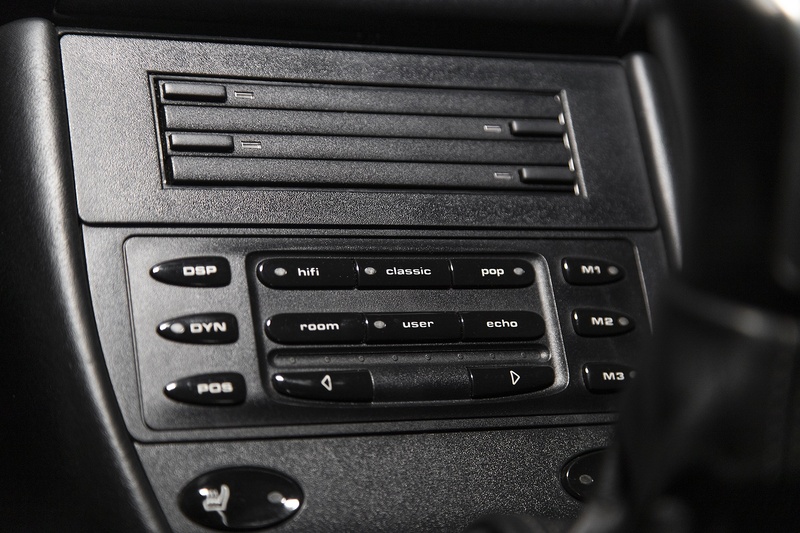 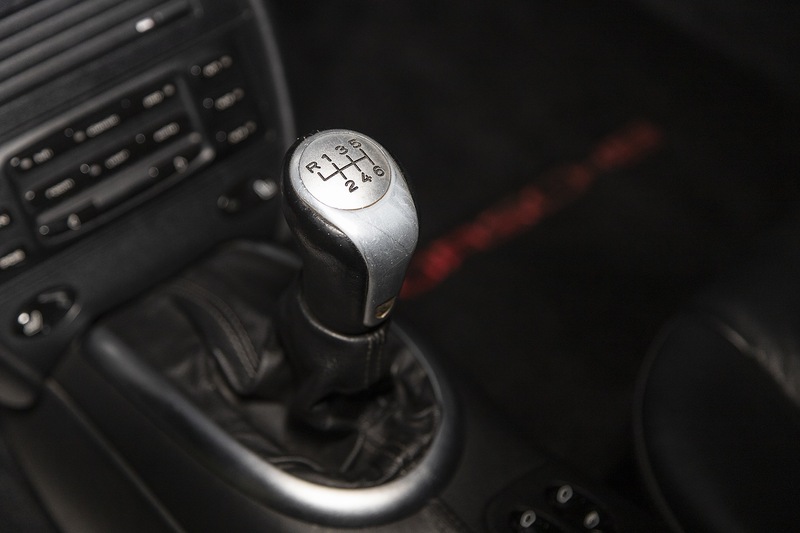 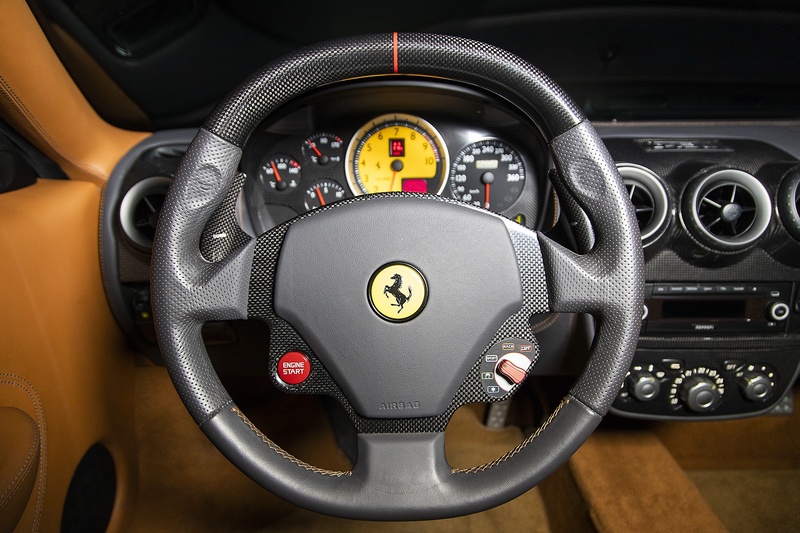 With the push of a button, the roof opens and the glorious sounds of the V8 Ferrari engine can be heard with clarity. 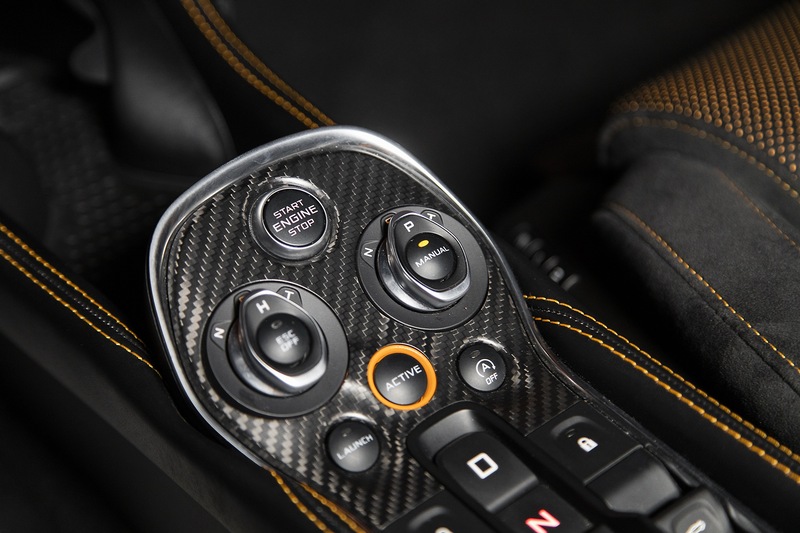 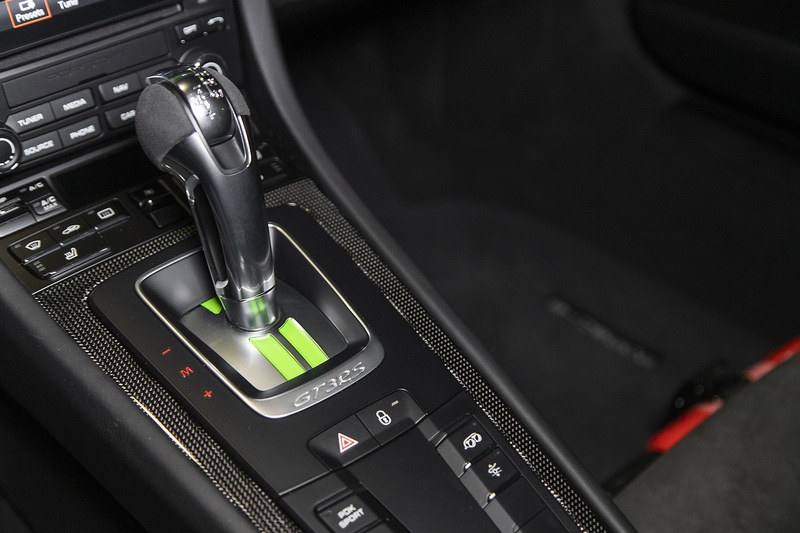 Use the steering mounted “Manettino” to switch the dynamics from Comfort to Race with 5 different settings. 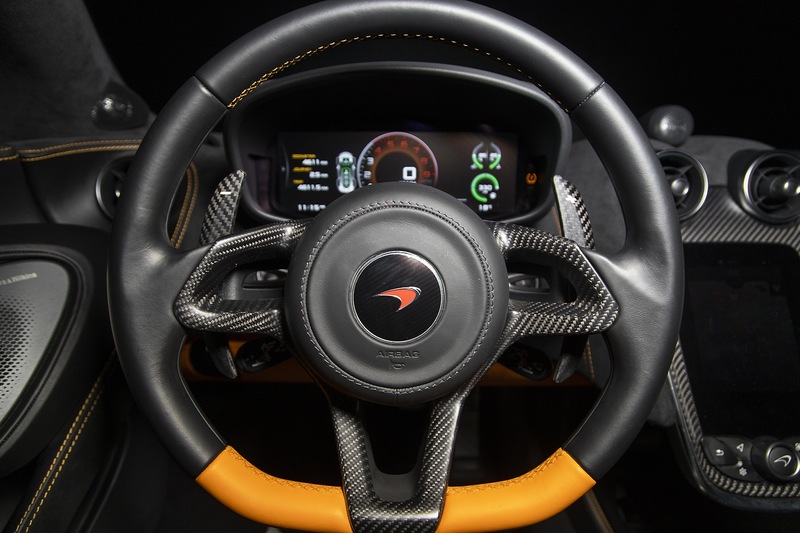 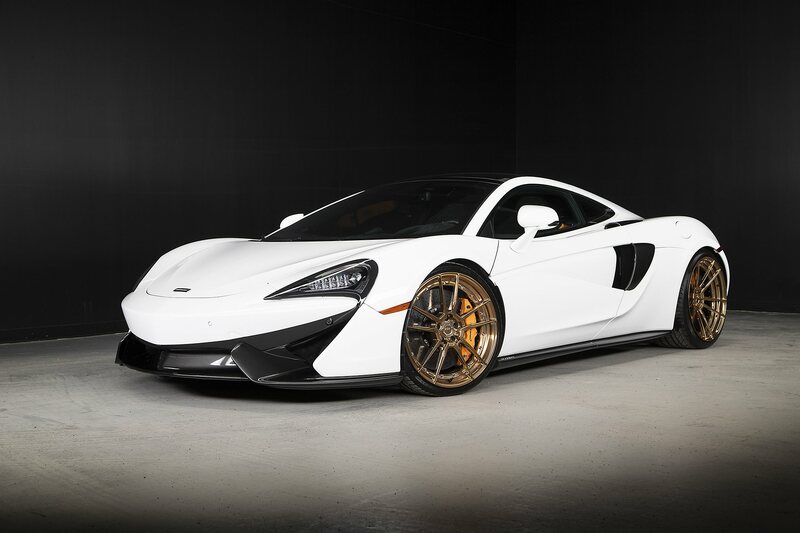 Special Paint, by McLaren Designer Interior Sport Trim, Carbon Fiber Interior Components, Super-Lightweight Forged Wheels, Carbon Ceramic Brakes, Special Colour Brake Calipers, Bowers and Wilkins Audio System, Car Cover. 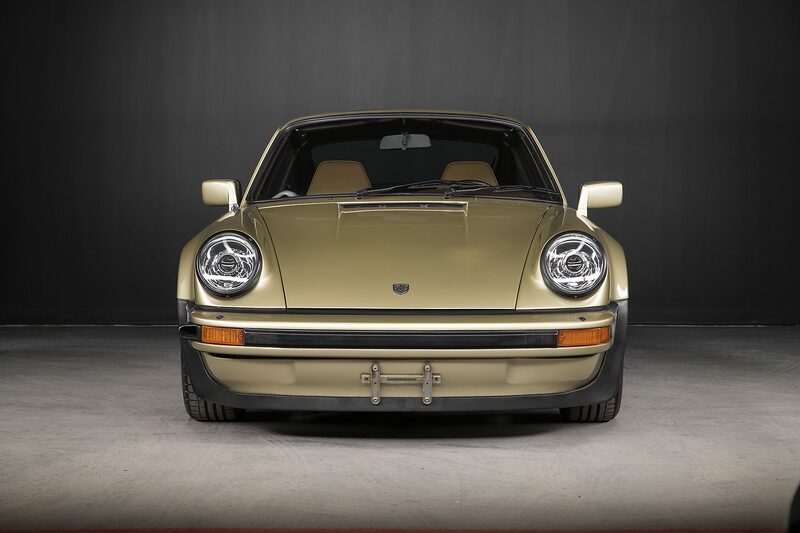 Weissach Package, LED Headlights in Black incl. 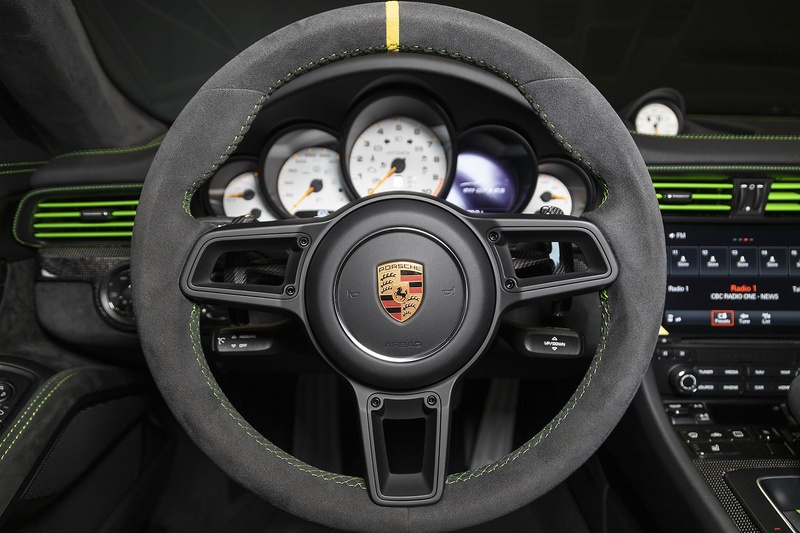 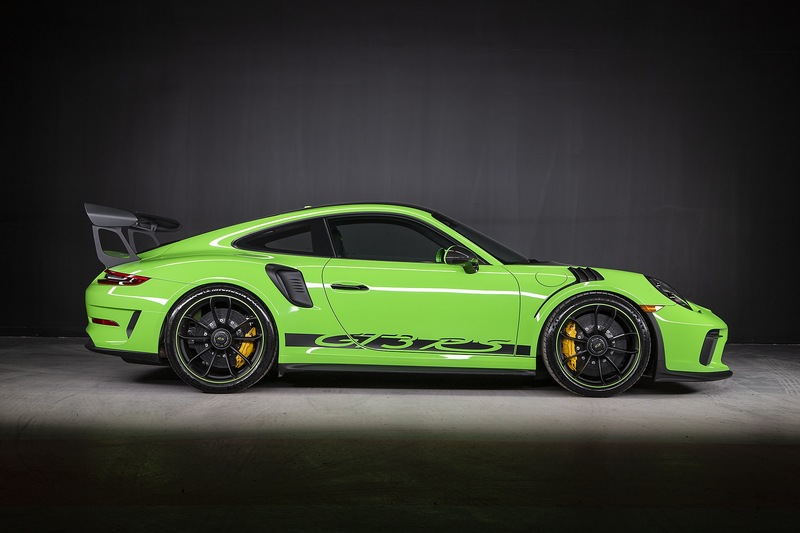 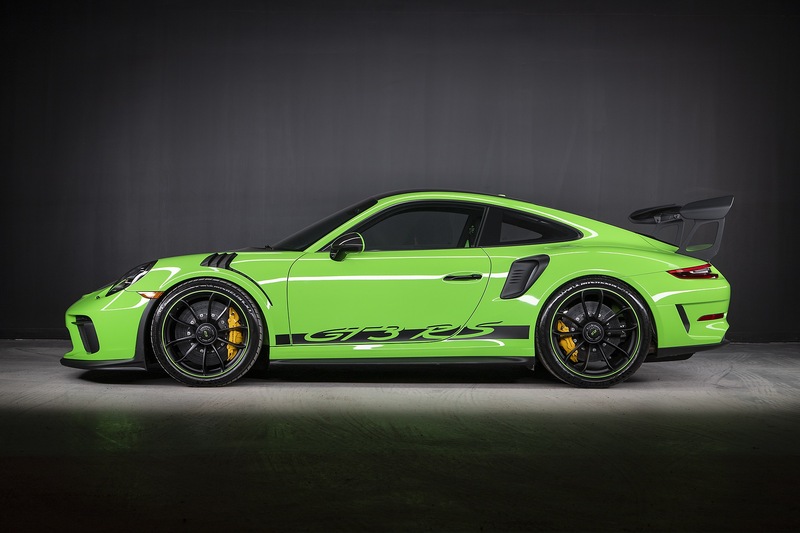 Porsche Dynamic Light System Plus (PDLS Plus), Door Handles in Black (High-Gloss), SportDesign Exterior Mirror Lower Trims Painted in Black (High-Gloss), Front Axle Lifting System, Chrono Package, 90l-Fuel Tank, Porsche Ceramic Composite Brake (PCCB), Wheels Painted in Satin Black w/ Rim Edge Painted in Lizard Green, Automatically Dimming Interior and Exterior Mirrors w/ Integrated Rain Sensor, Light Design Package, HomeLink (Programmable Garage Door Opener), Adaptive Sport Seats Plus - 18 way, Seat Heating, Floor Mats, Passenger Footwell Storage Net, Fire Extinguisher, Instrument Dials in White, Steering Column Casing Leather, Sun Visors in Alcantara, Storage Compartment Lid In Alcantara w/ Porsche Crest, Door Sill Guards in Carbon Fiber, Illuminated, Pedals and Footrest in Aluminum, BOSE Surround Sound System , Headlight Cleaning System Covers Painted in Contrasting Exterior Colour, Window Triangle Trims in Carbon Fibre, Air Vent Slats Painted, Vehicle Key Painted & Key Pouch in Leather, Sport Chrono Stopwatch Dial in Carrara White, Extended Leather Interior Package, Dashboard, Belt Outlet Trims in Alcantara.